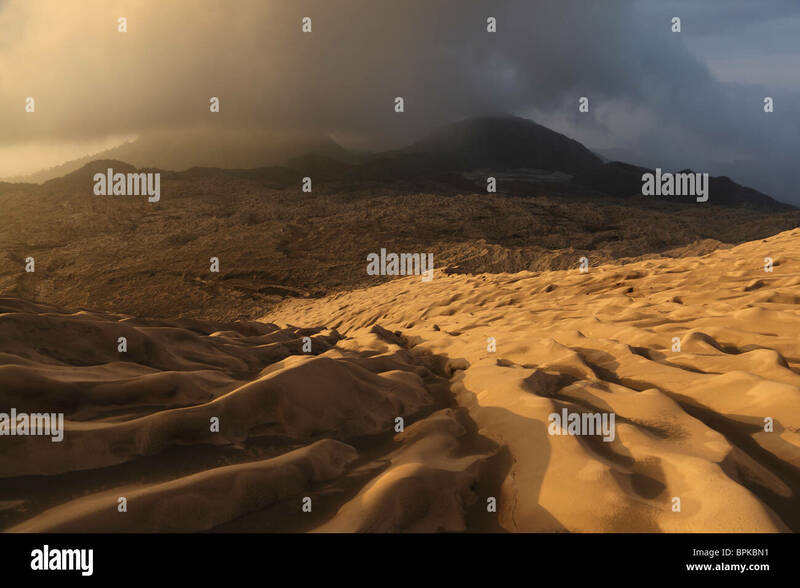 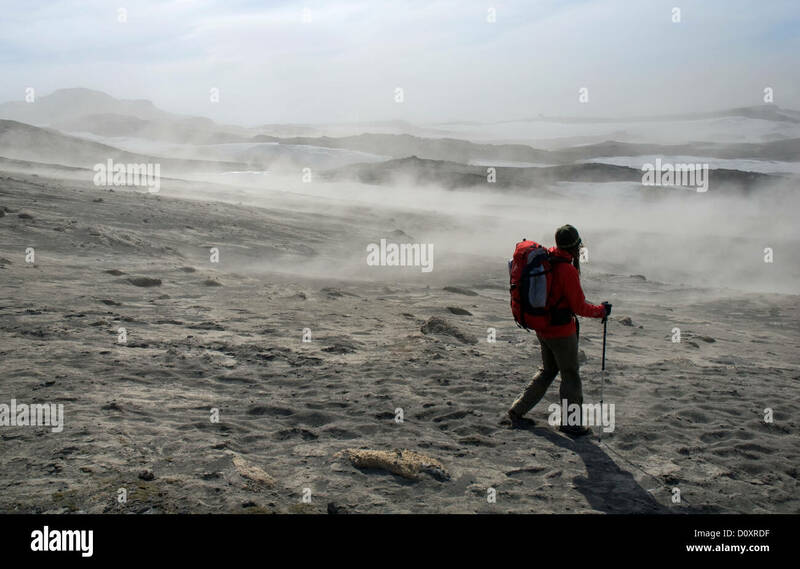 September 4, 2009 - Dukono volcano ash desert, Halmahera Island, Indonesia. 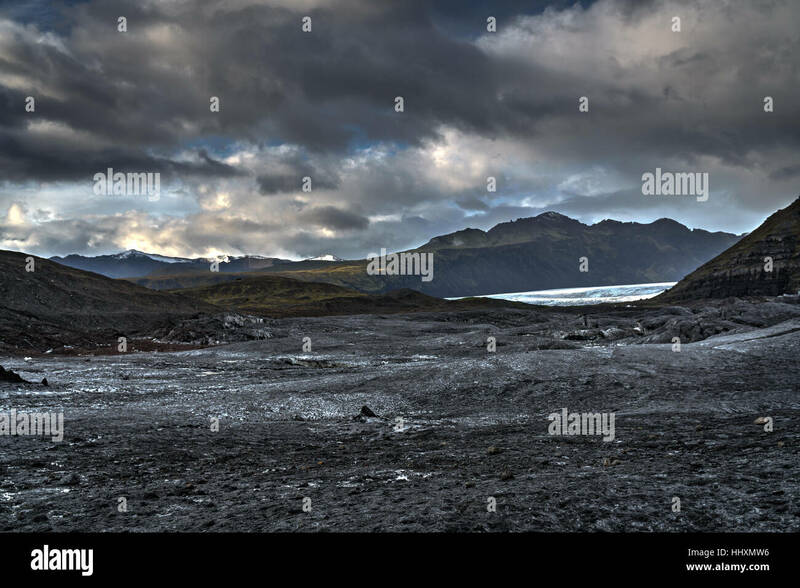 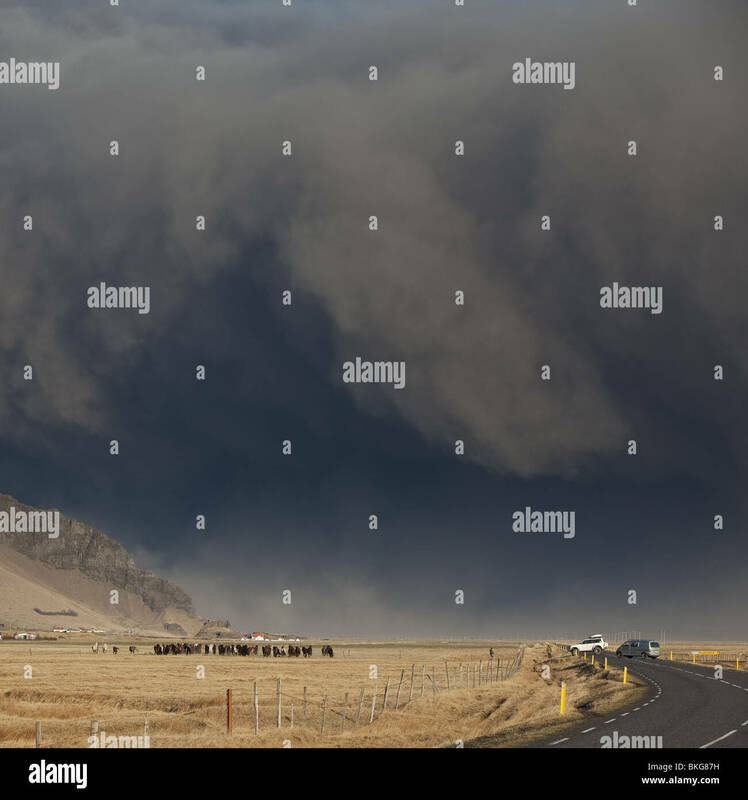 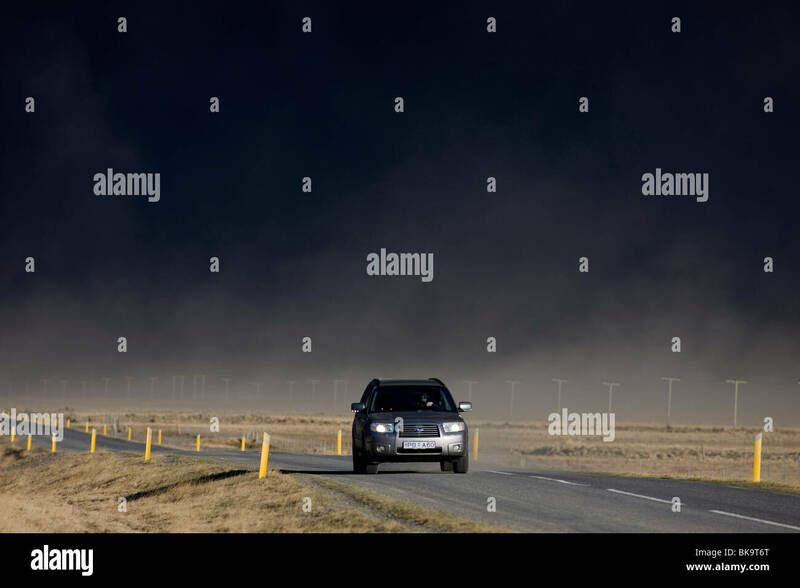 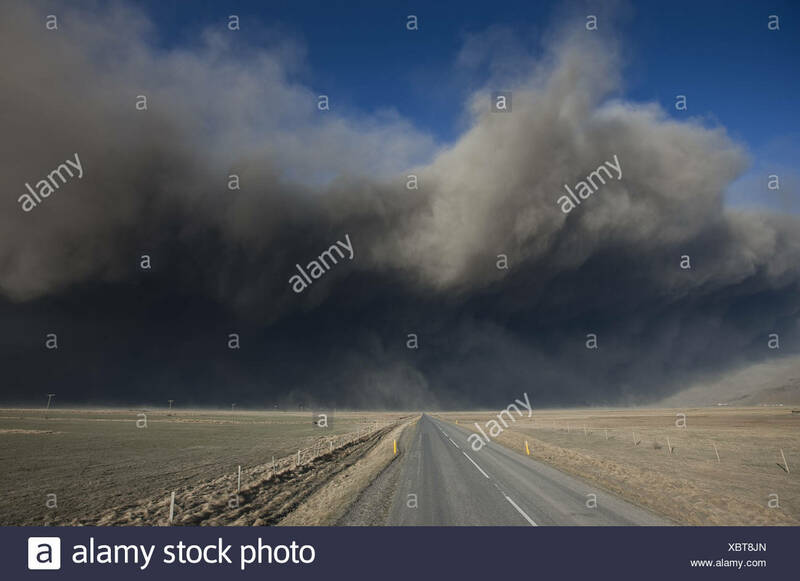 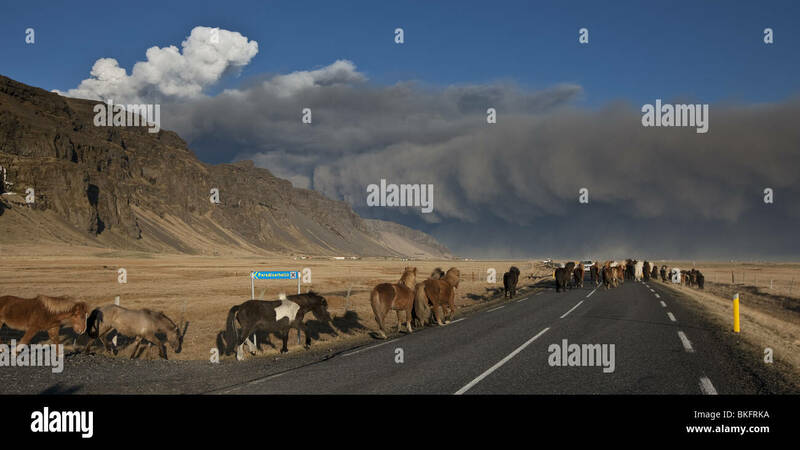 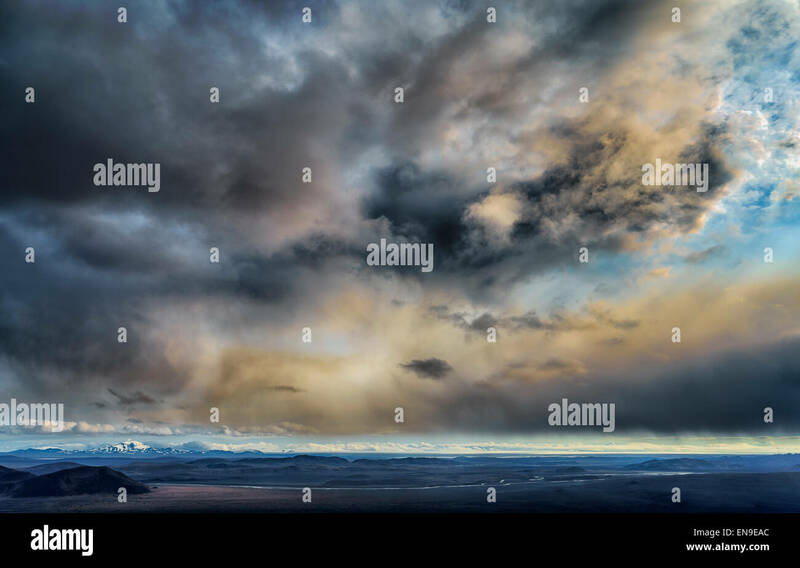 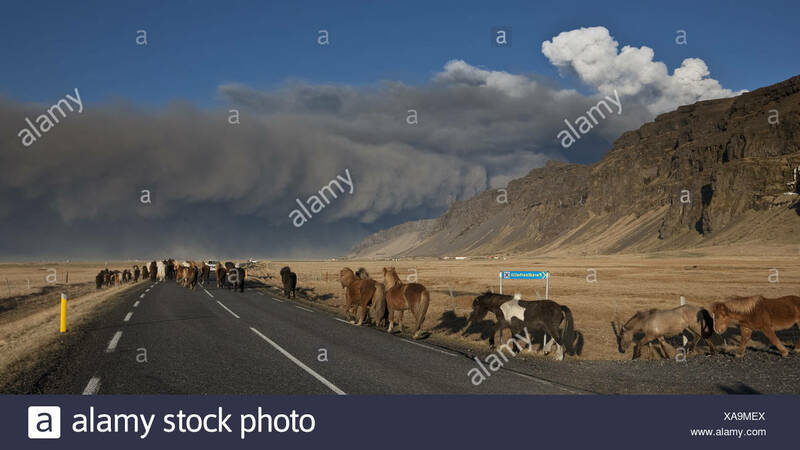 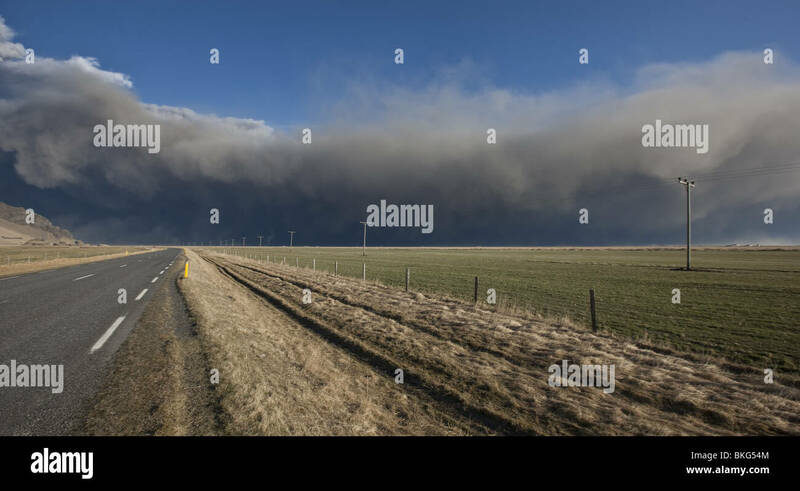 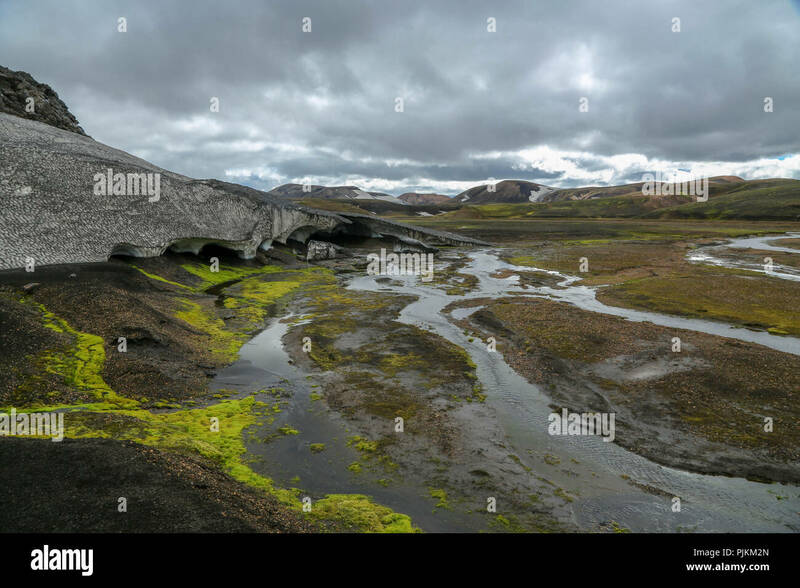 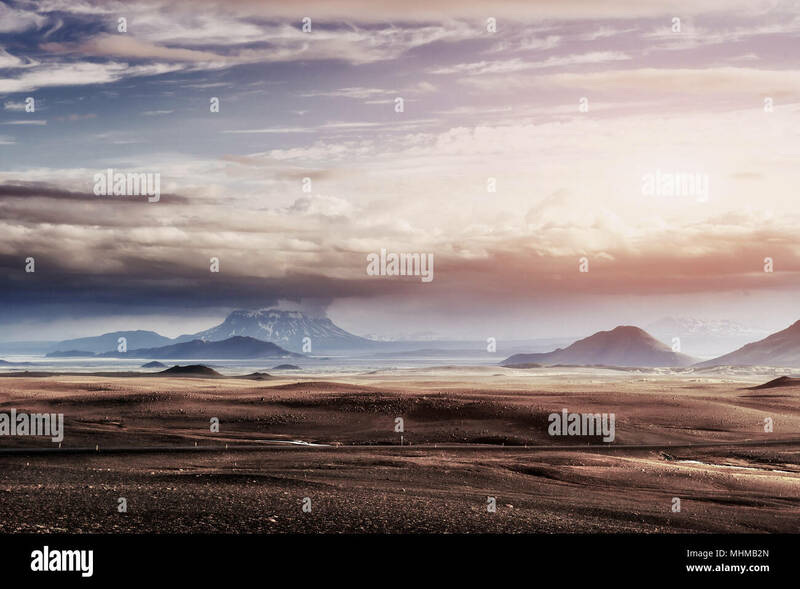 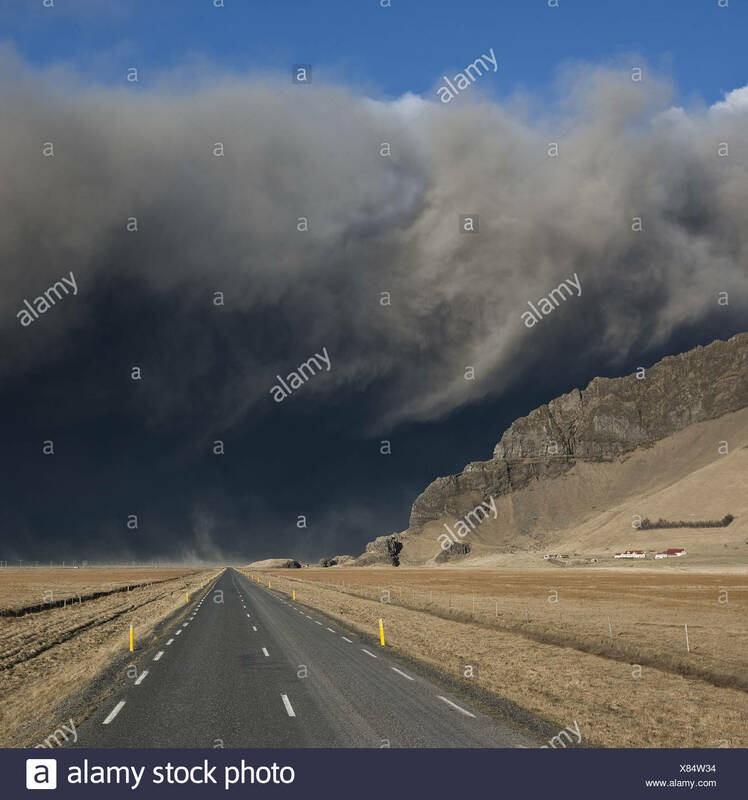 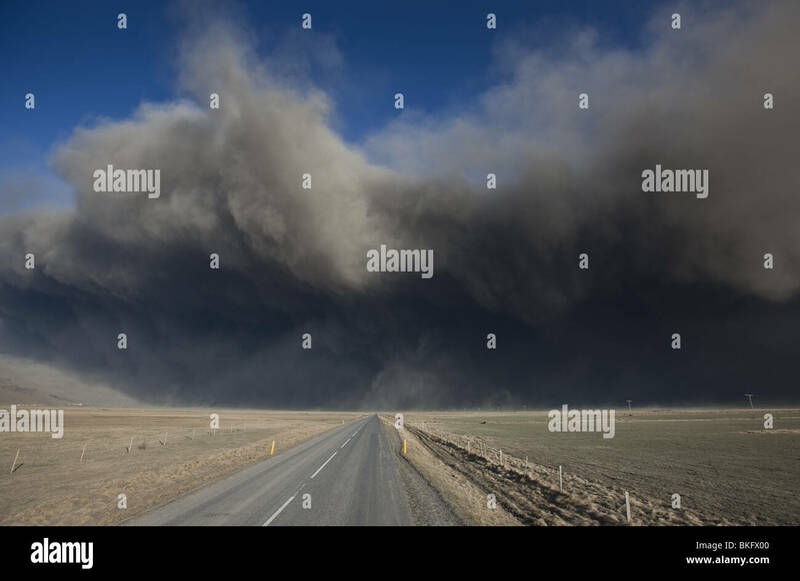 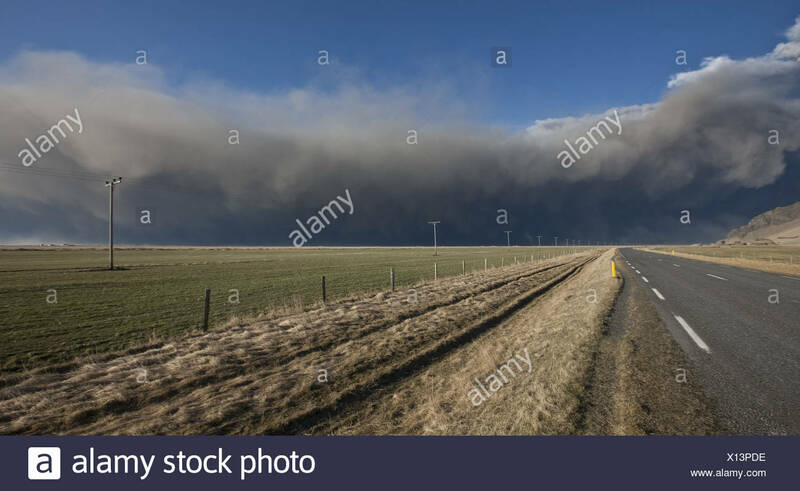 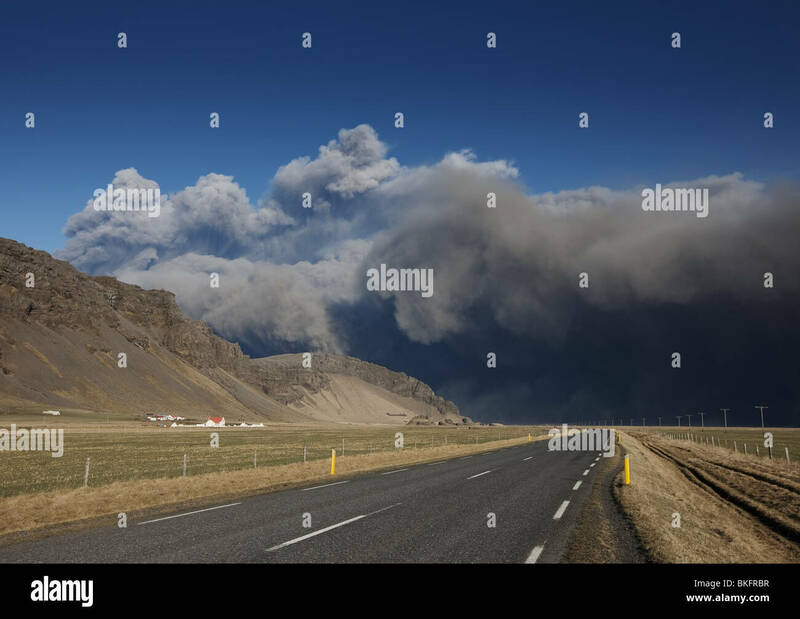 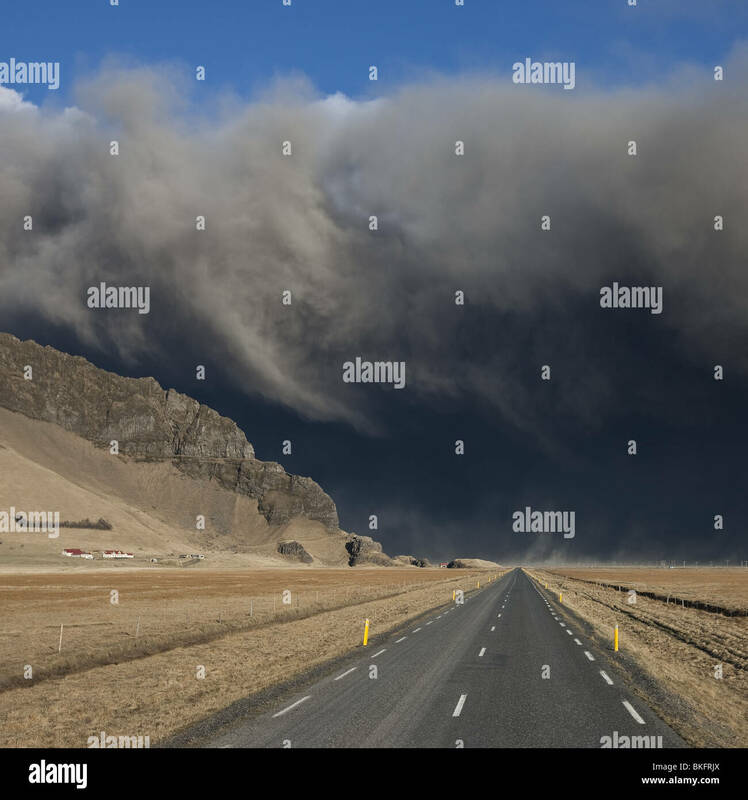 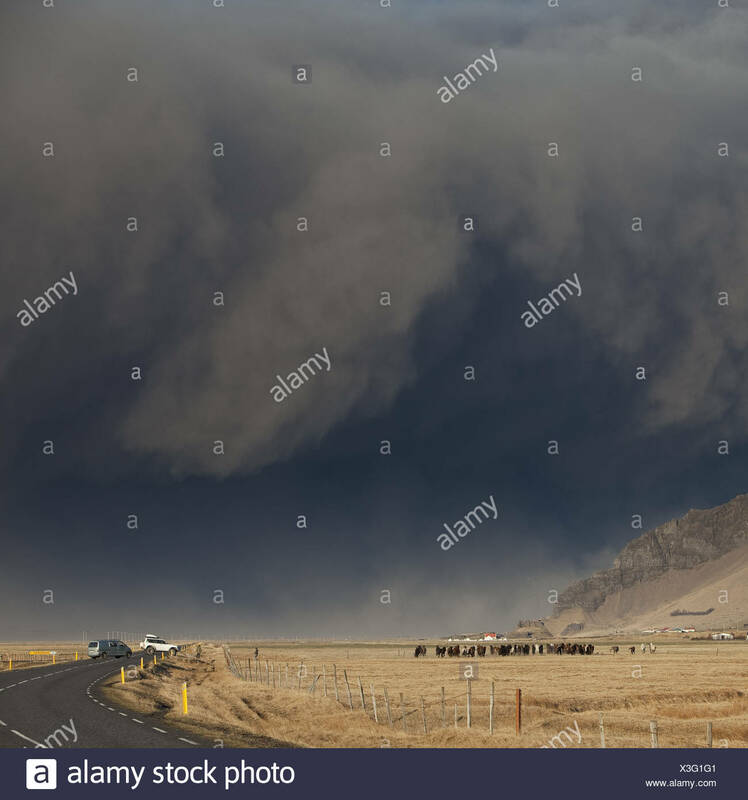 Highway One or Ring Road with Volcanic Ash Cloud from Eyjafjallajokull Volcano Eruption, Iceland. 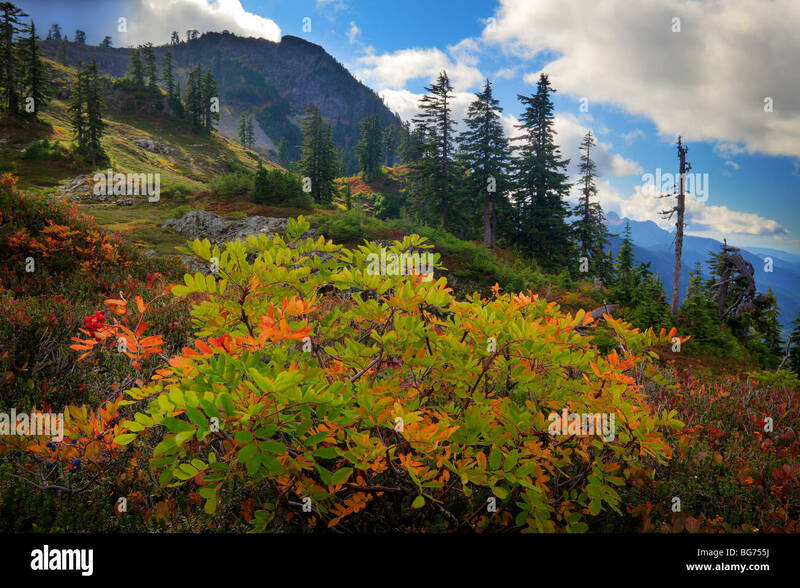 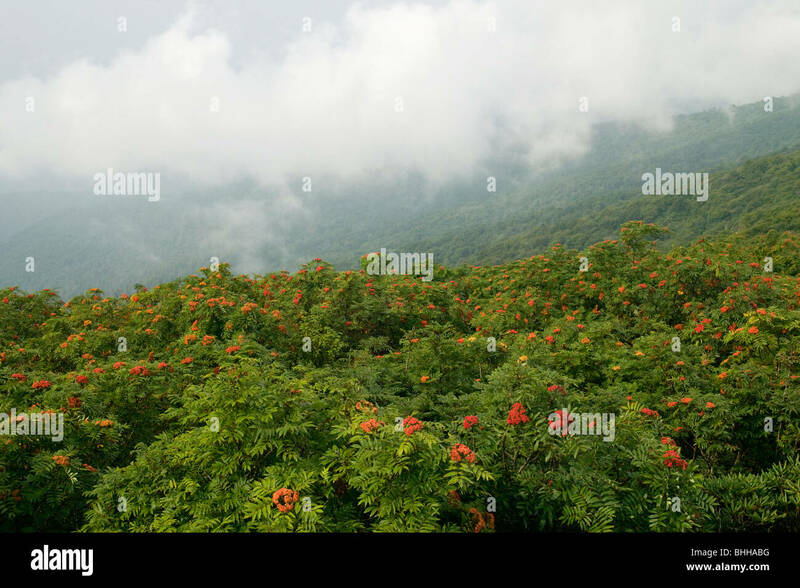 Mountains and American Mountain-ash, Craggy Gardens, North Carolina, USA. 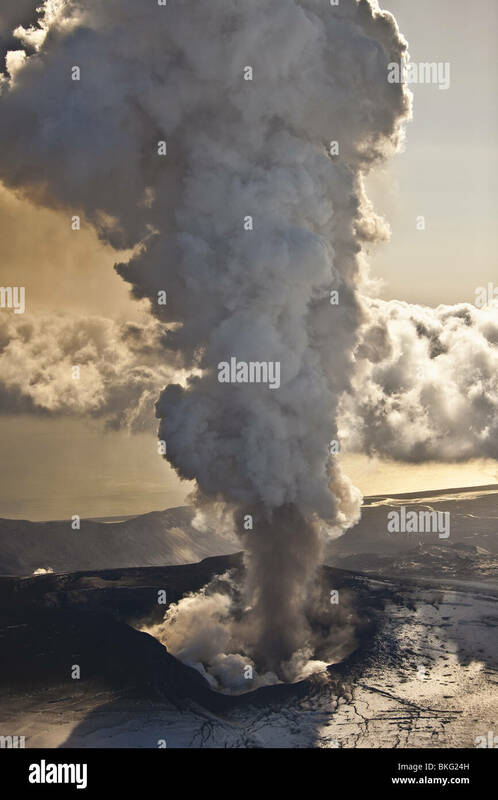 Illustration of an ultra-plinian volcanic eruption seen from an altitude of around 40 km. 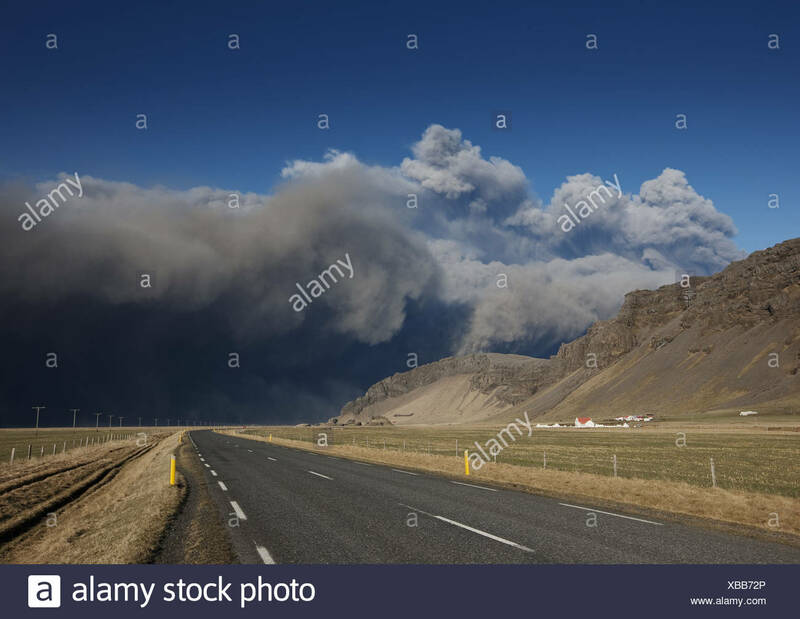 These eruptions form ash clouds that can reach tens of kilometres into the sky. 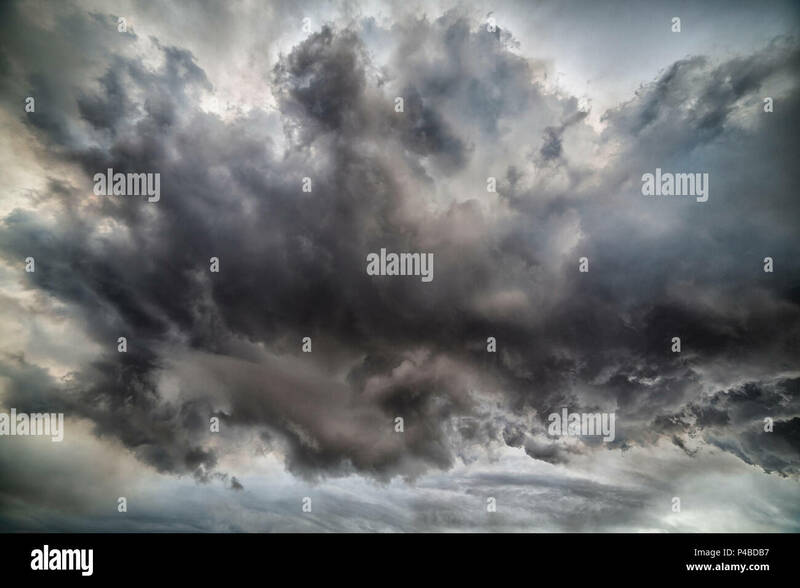 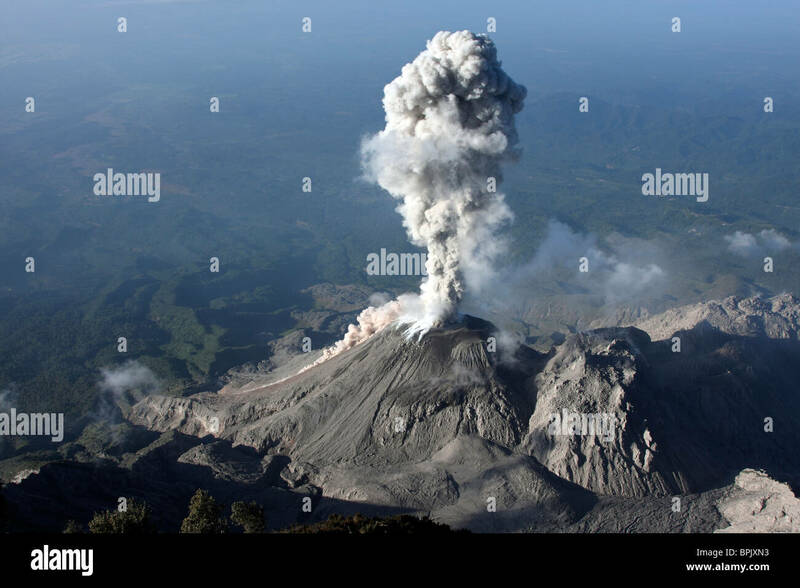 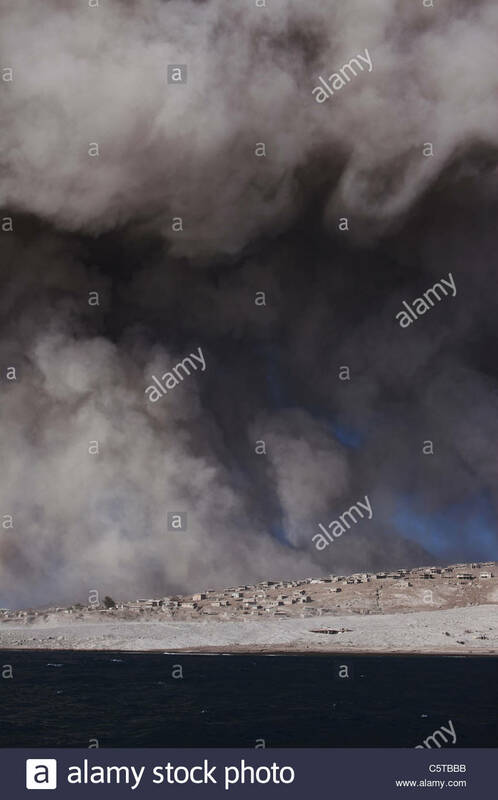 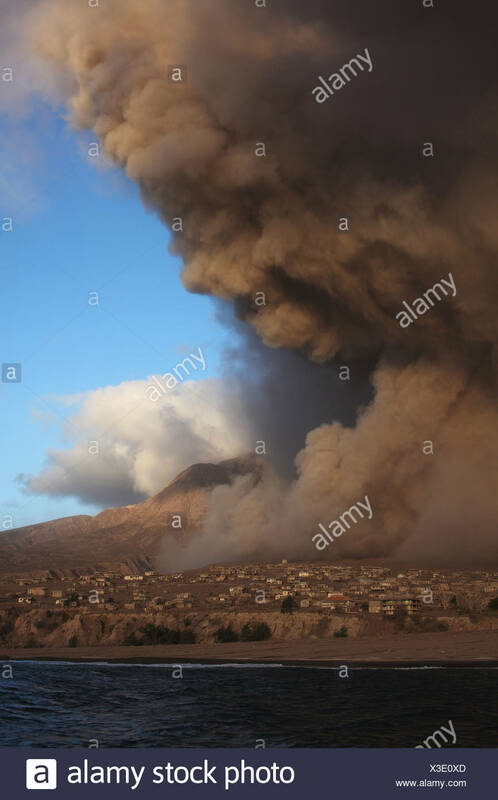 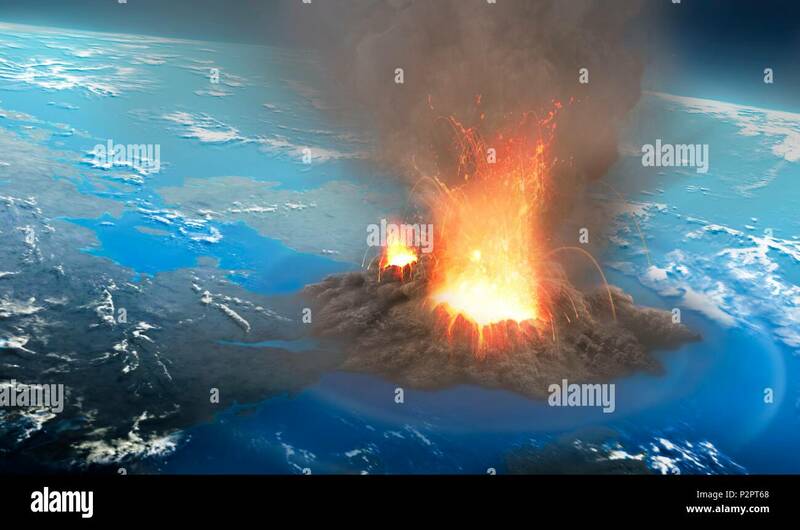 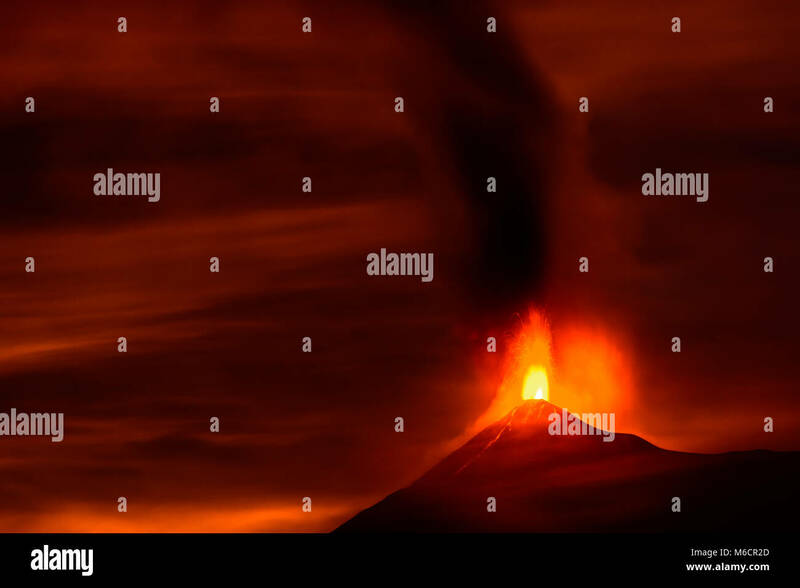 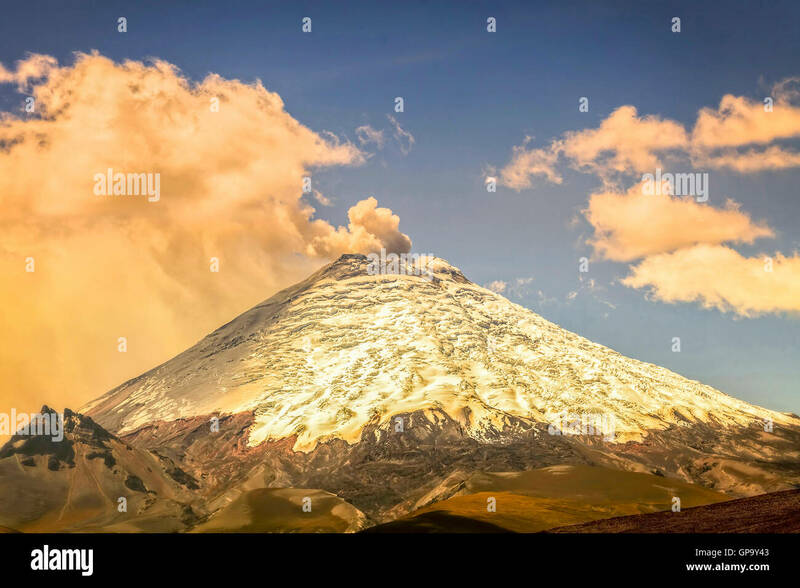 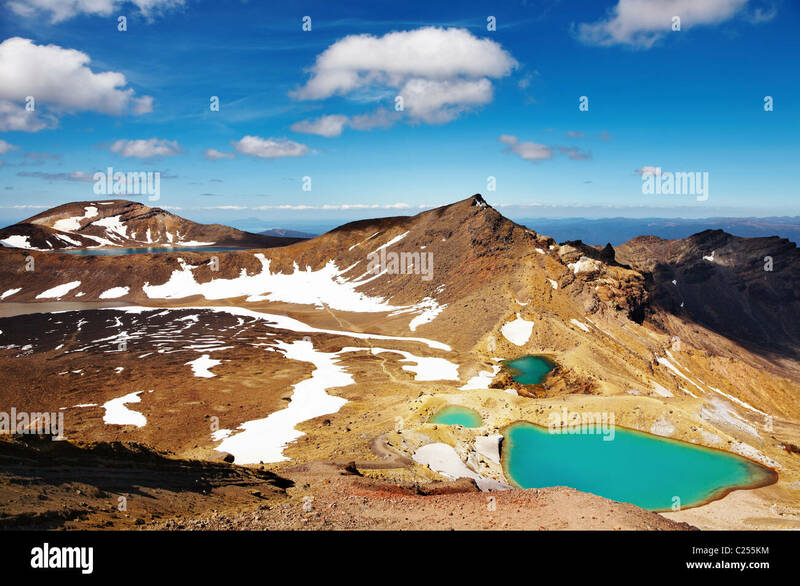 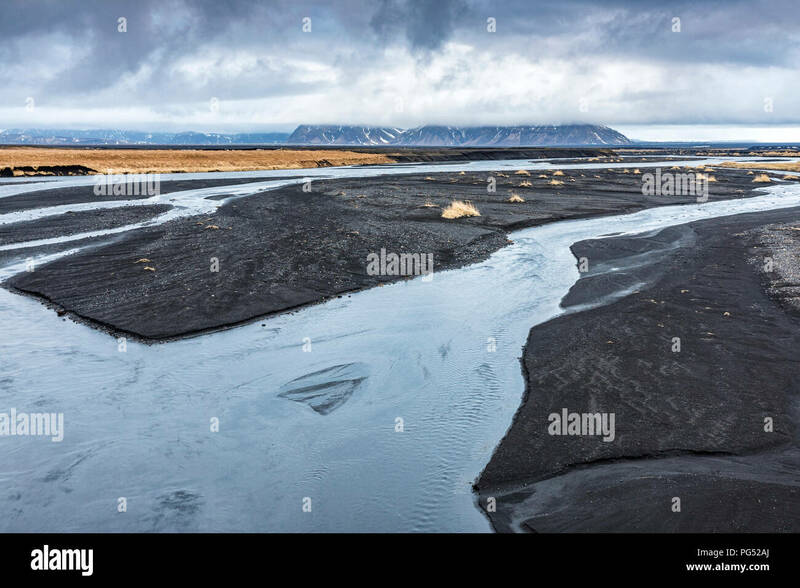 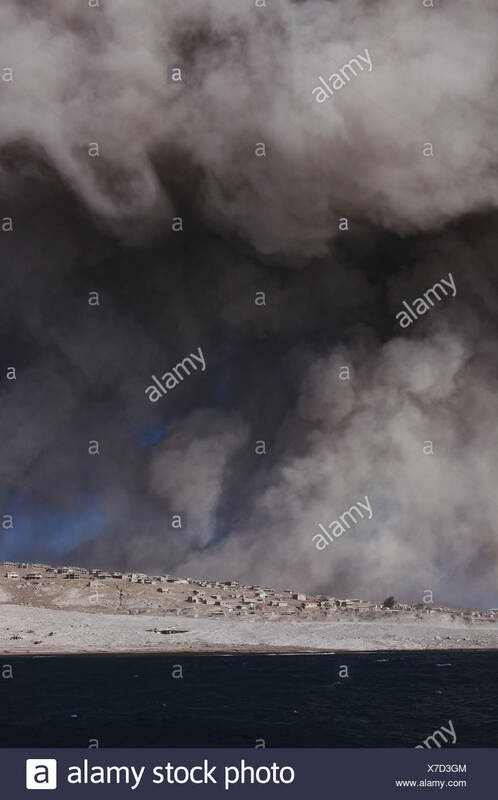 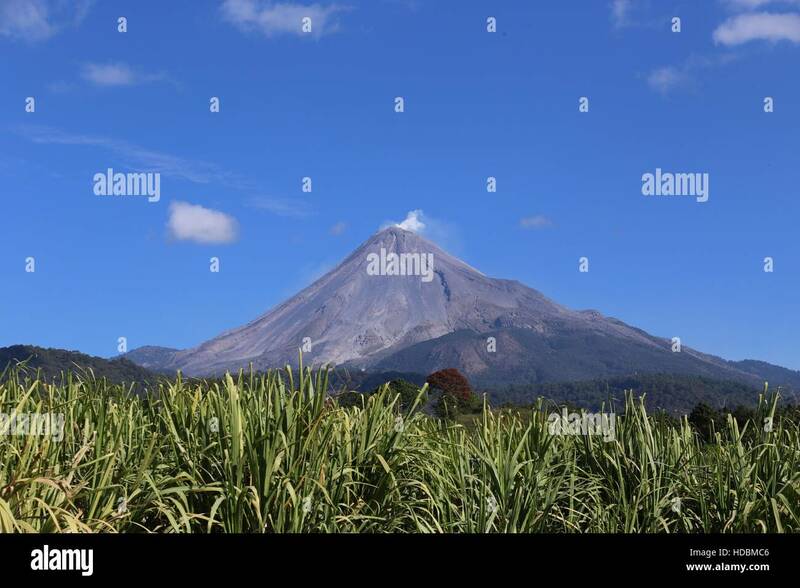 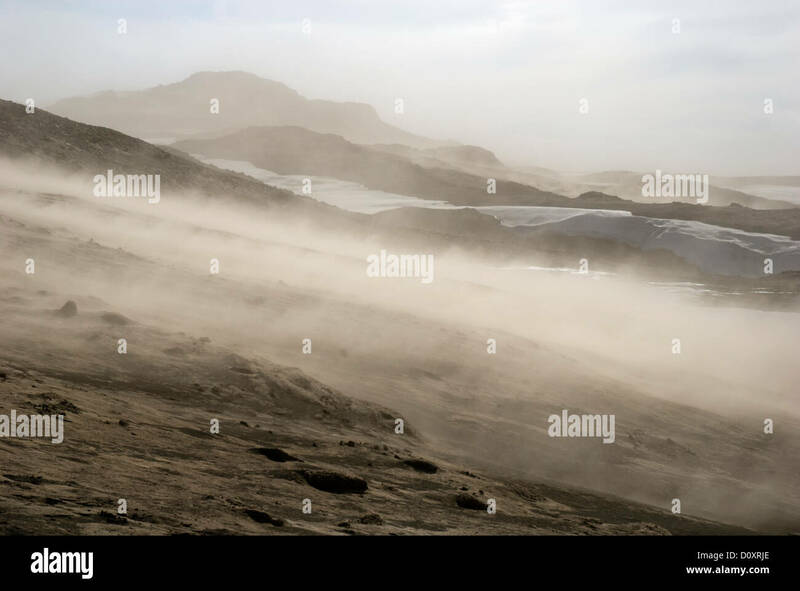 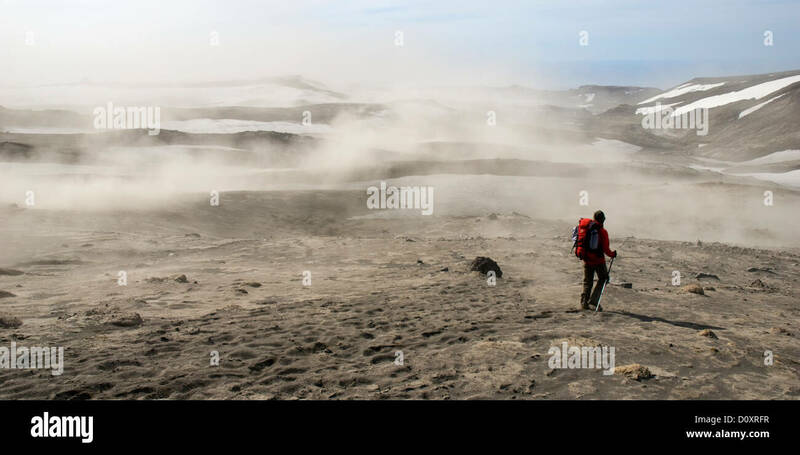 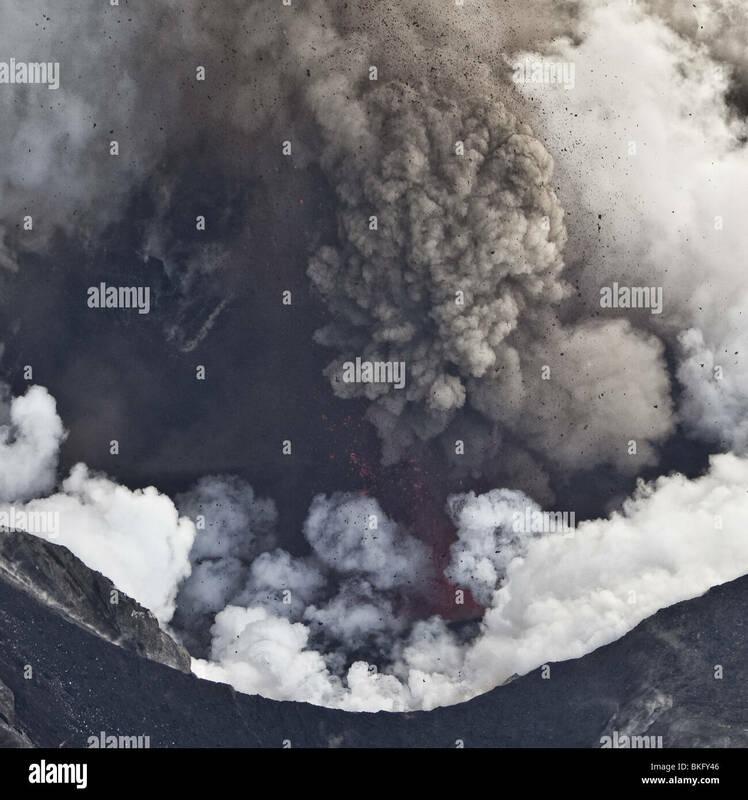 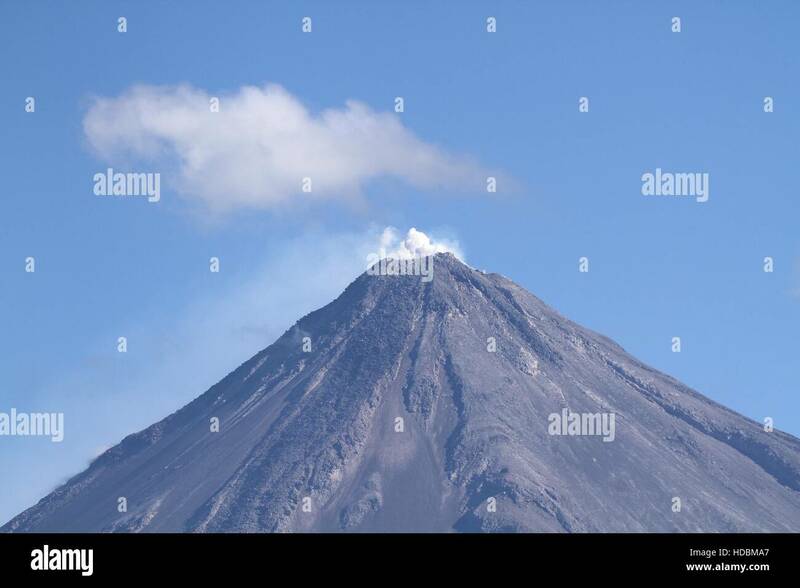 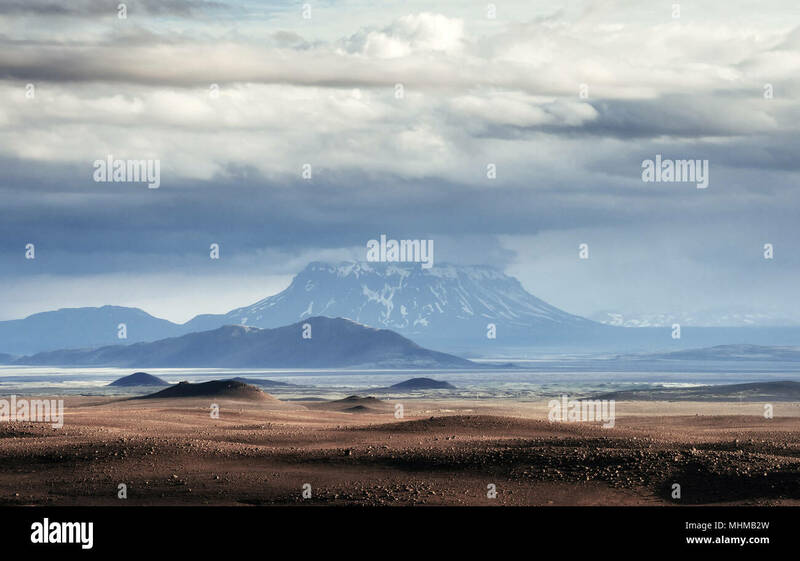 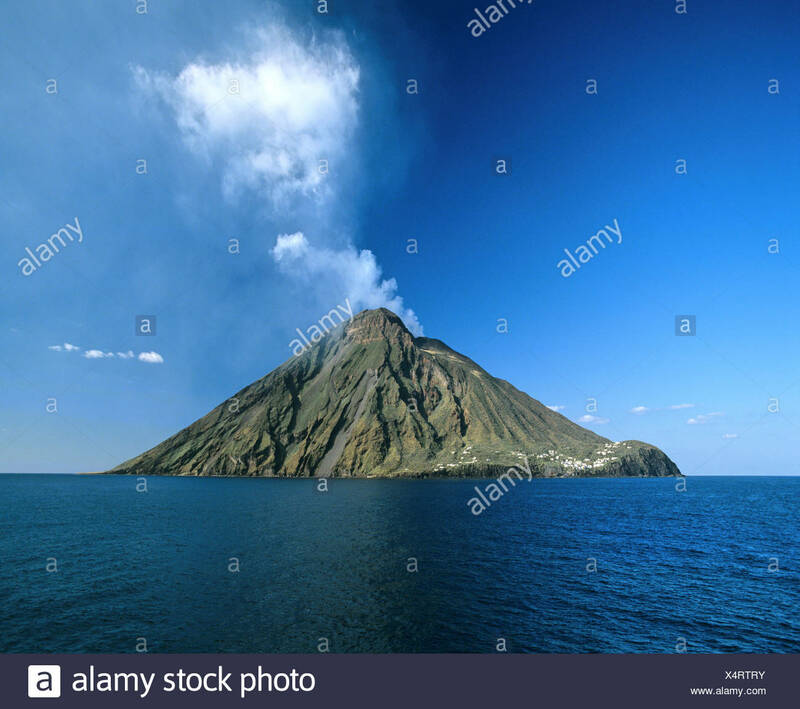 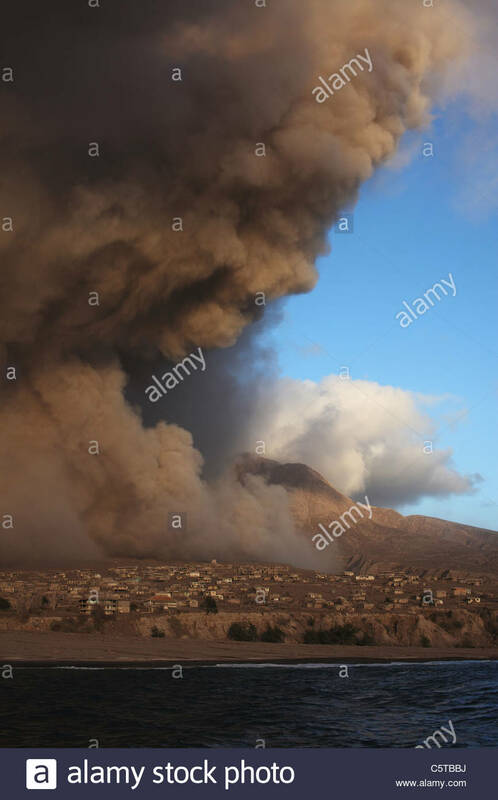 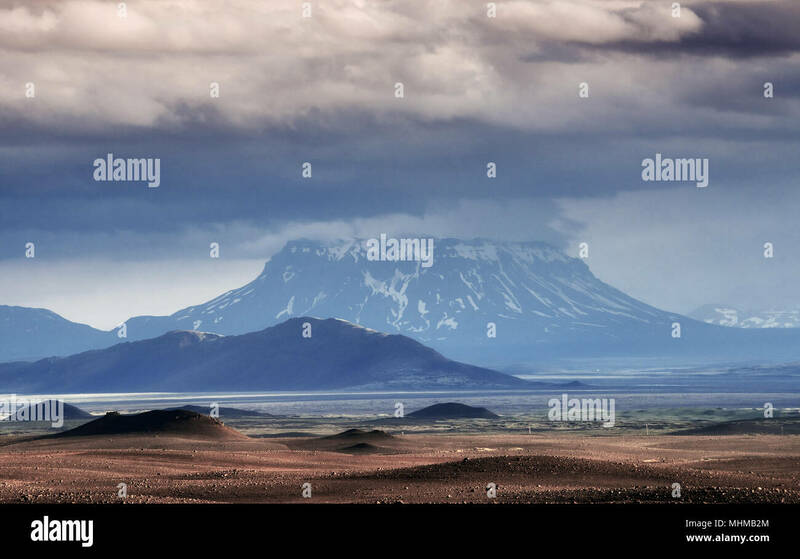 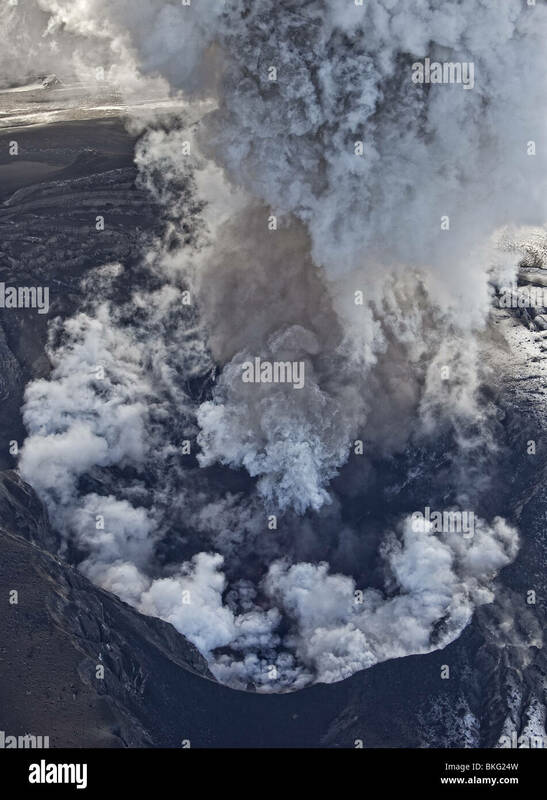 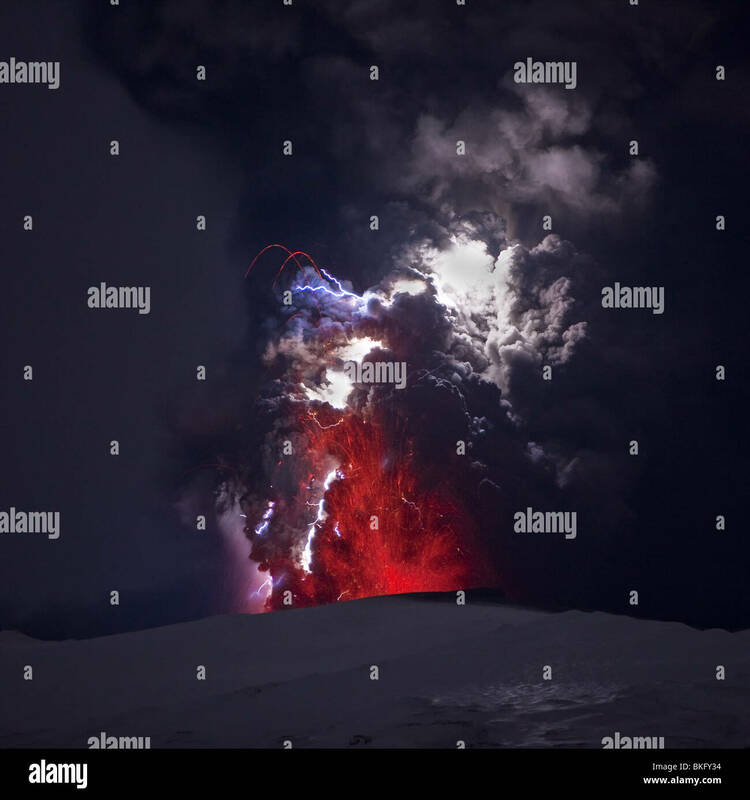 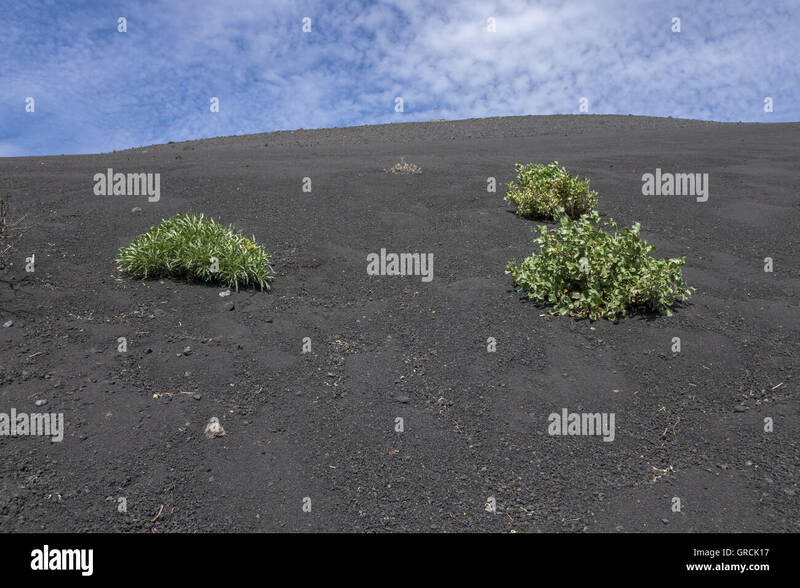 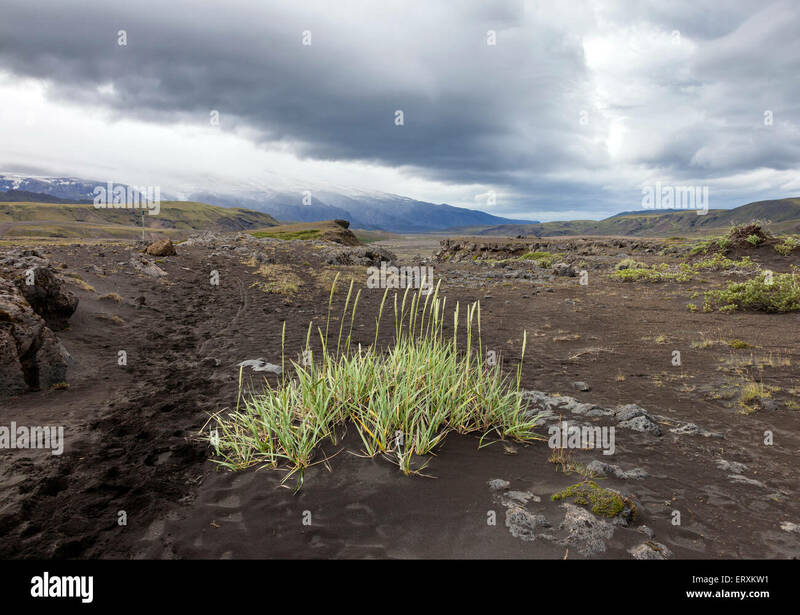 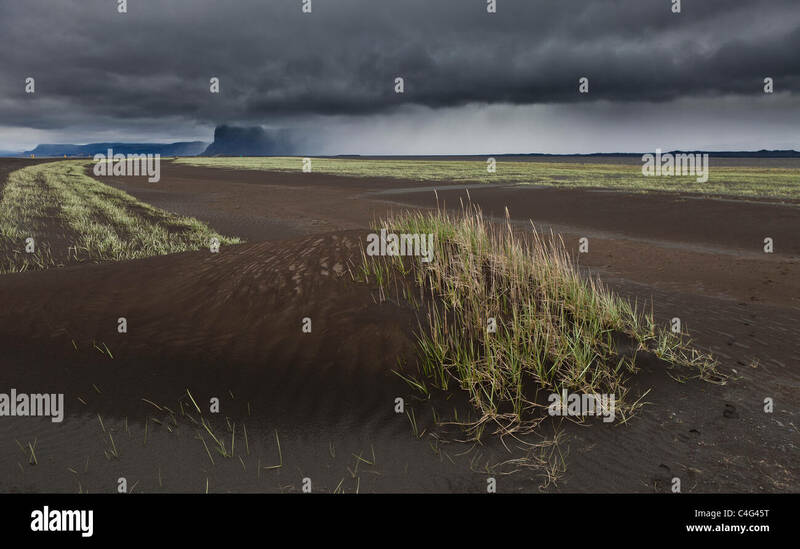 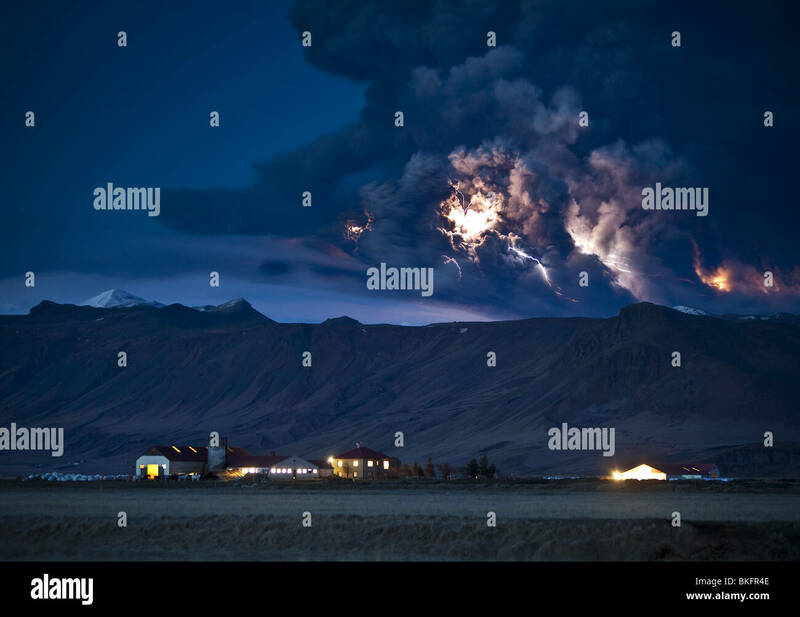 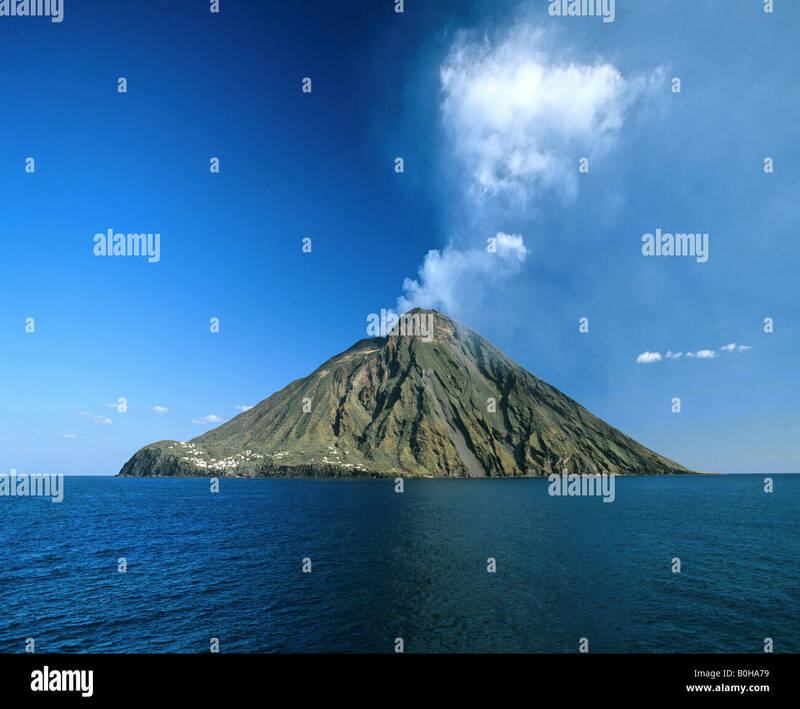 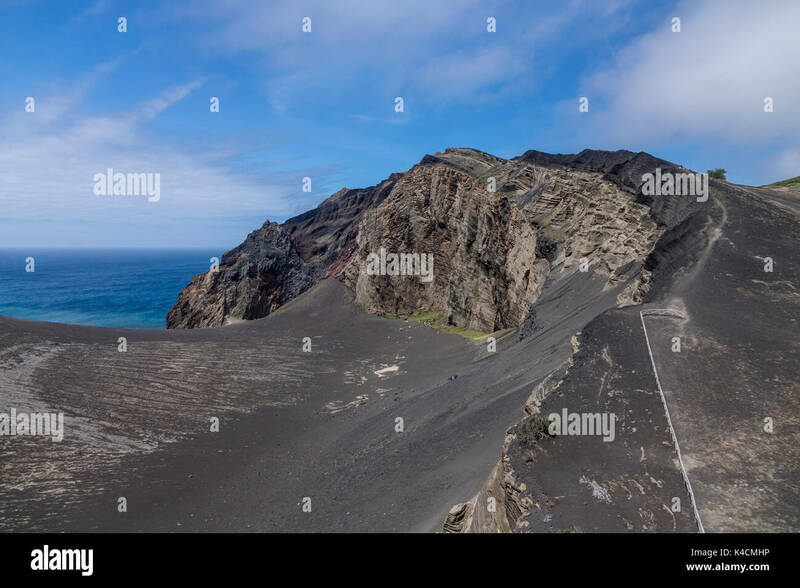 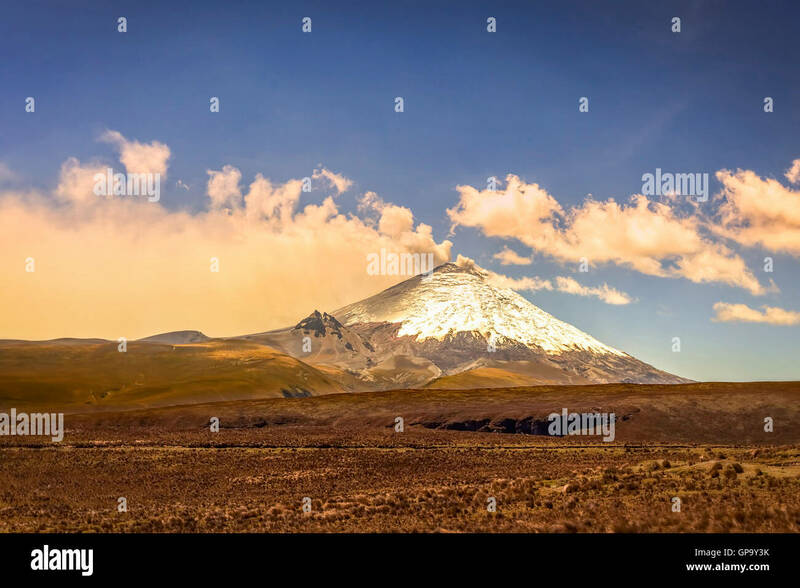 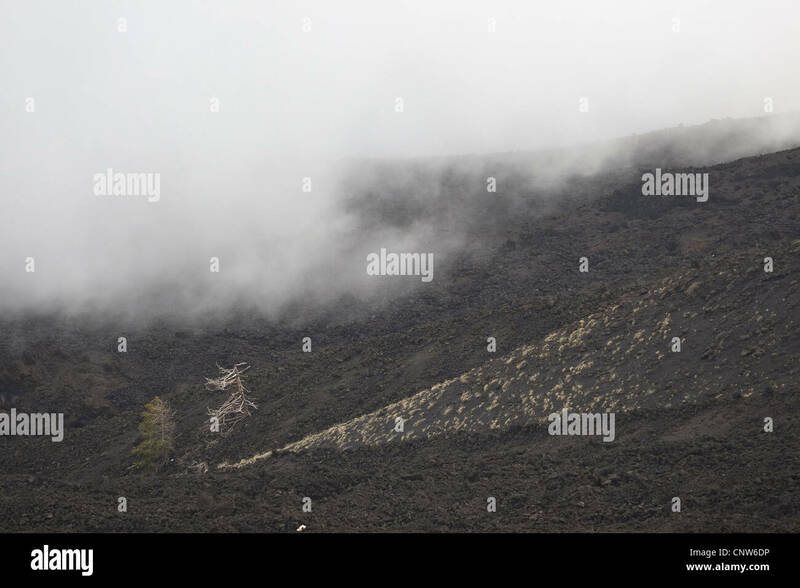 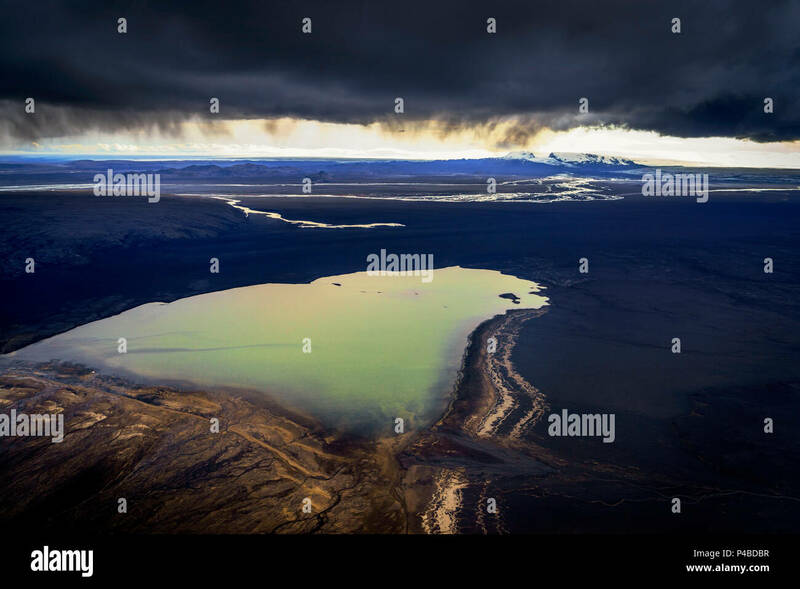 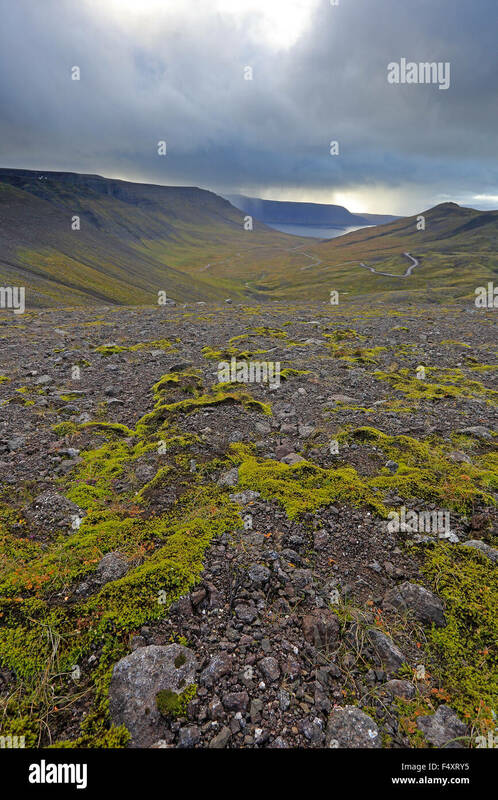 Eventually the ash cloud collapses, sending avalanches of dust, ash and incandescent rock away from the eruption site at high speeds, hugging the ground in a so-called pyroclastic flow. 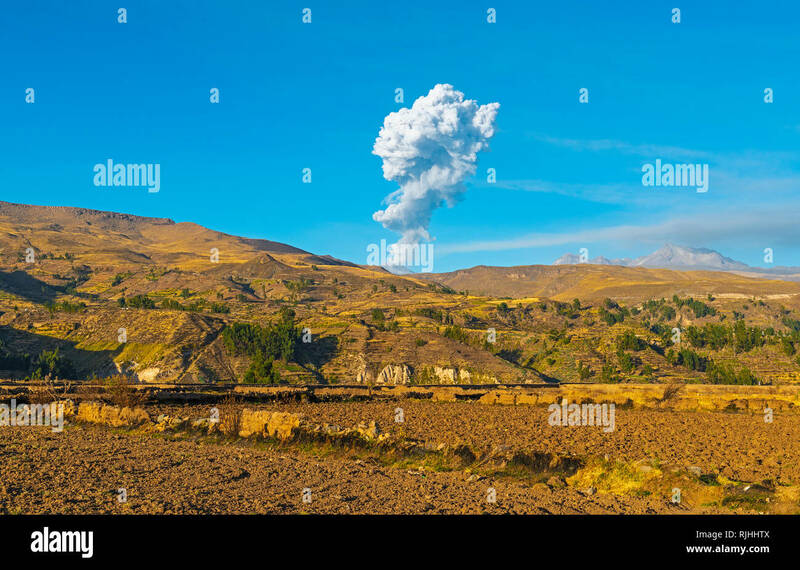 Ash clouds explosion during an eruption of the Sabancaya volcano nearby the Colca Canyon between Chicay and Arequipa, Peru. 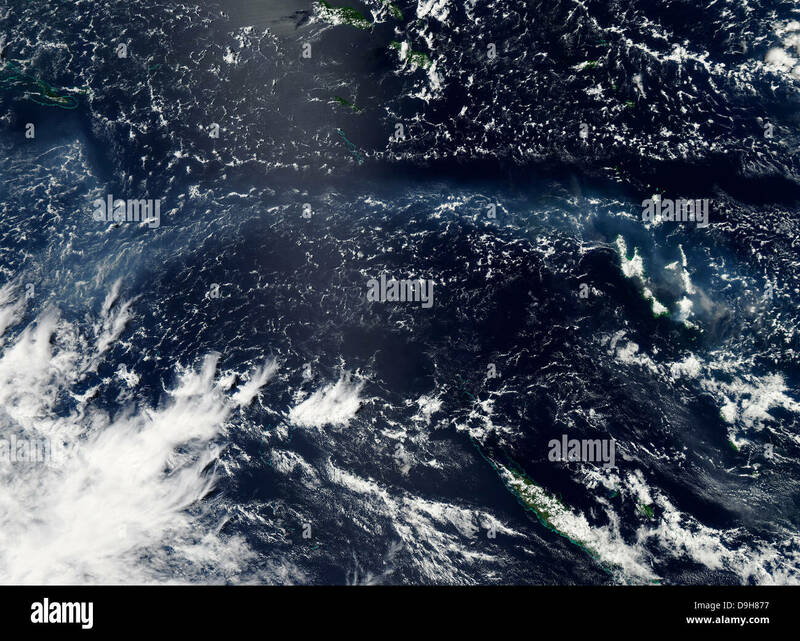 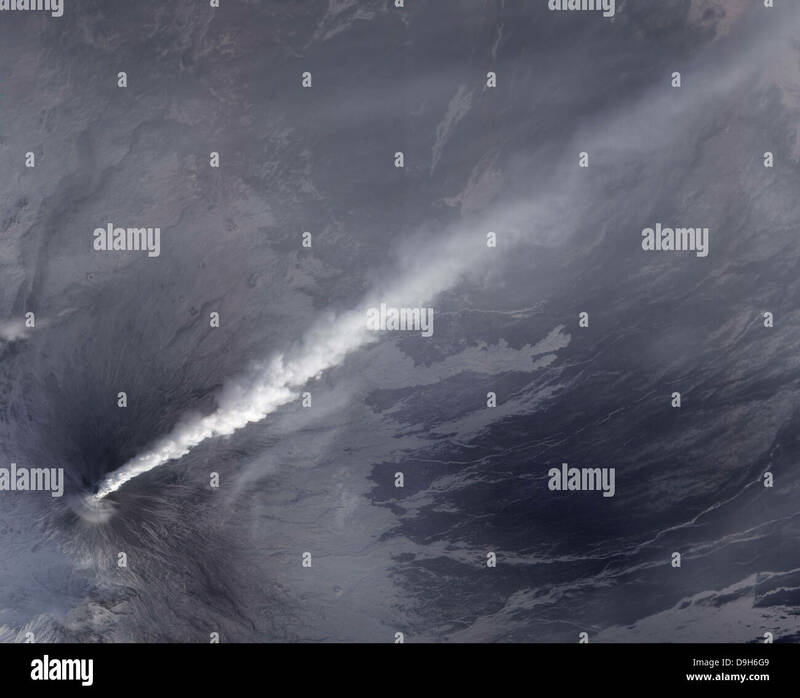 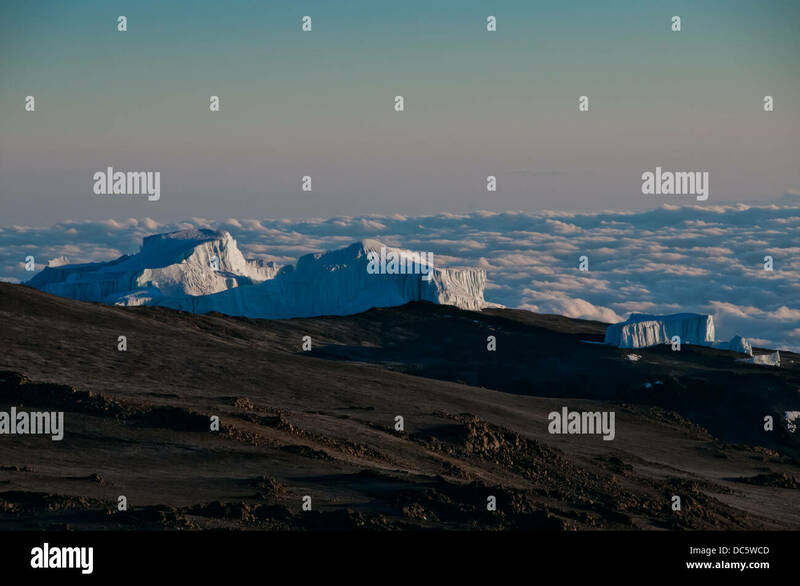 Satellite view of vog and ash from the Ambrym Volcano. 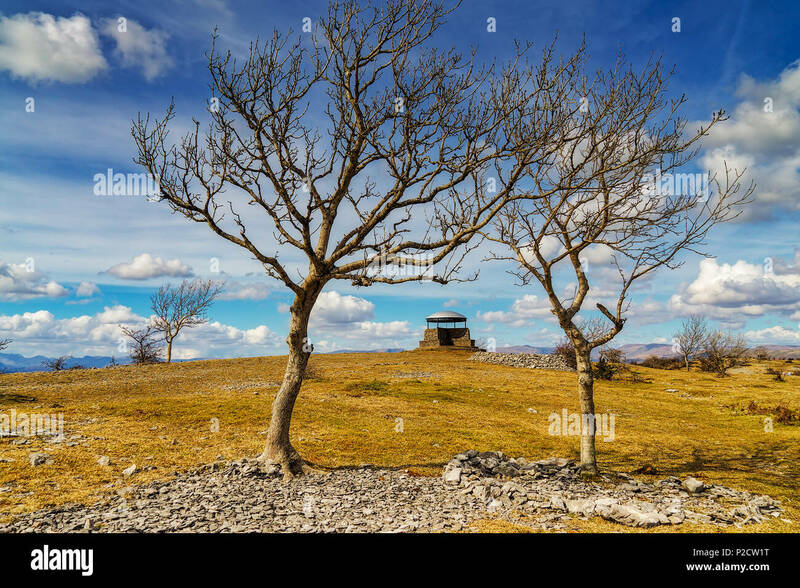 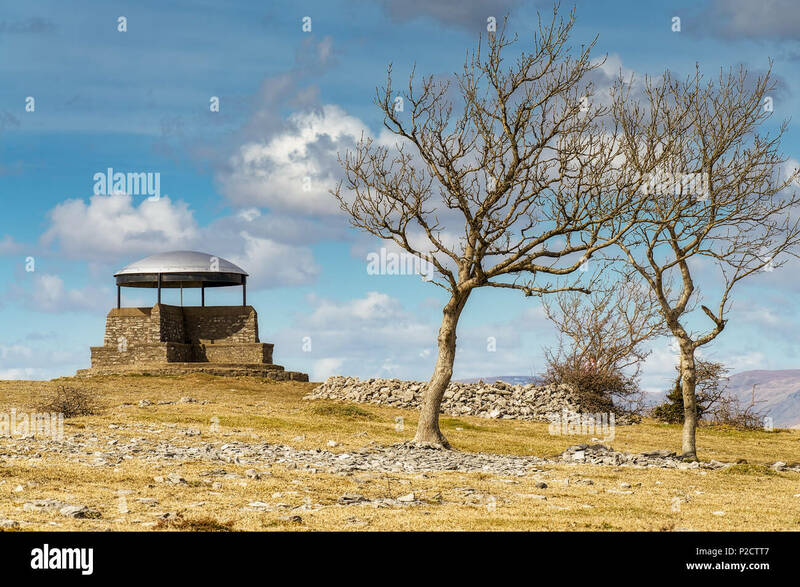 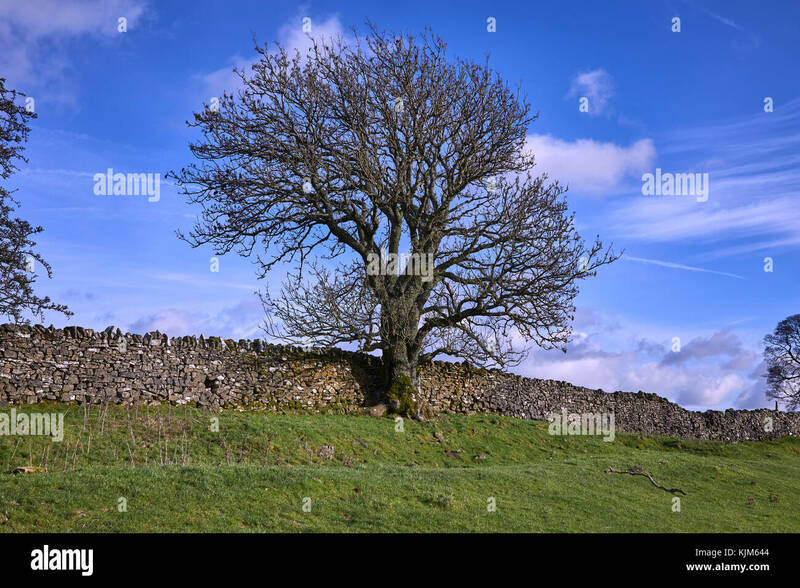 The mushroom on Scout scar, Kendal, with Ash trees. 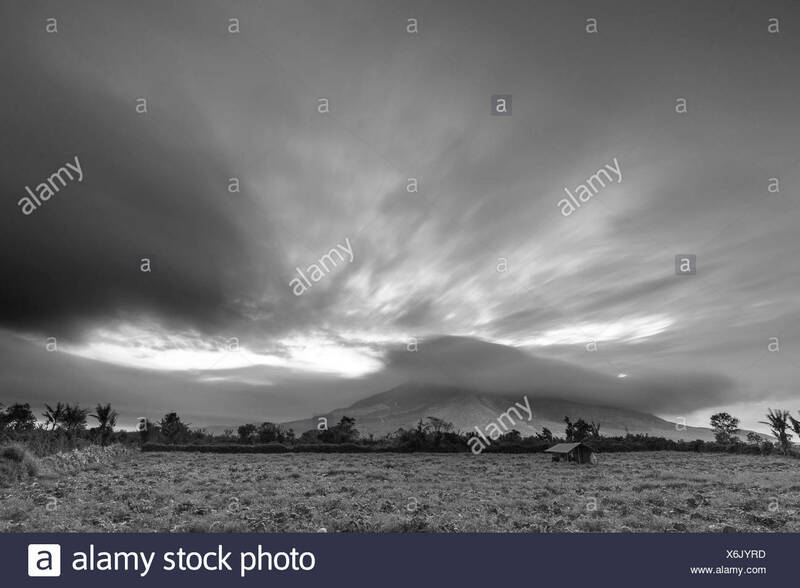 Black and white recording of the active volcano Mt. 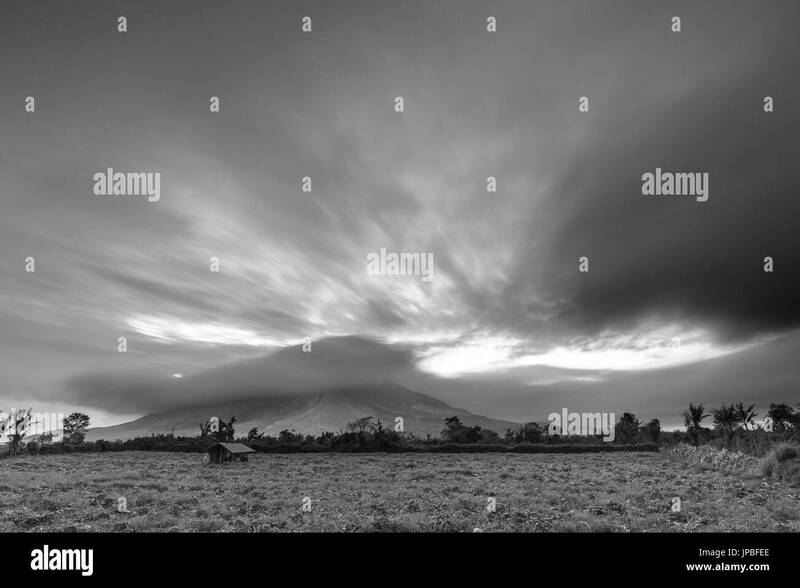 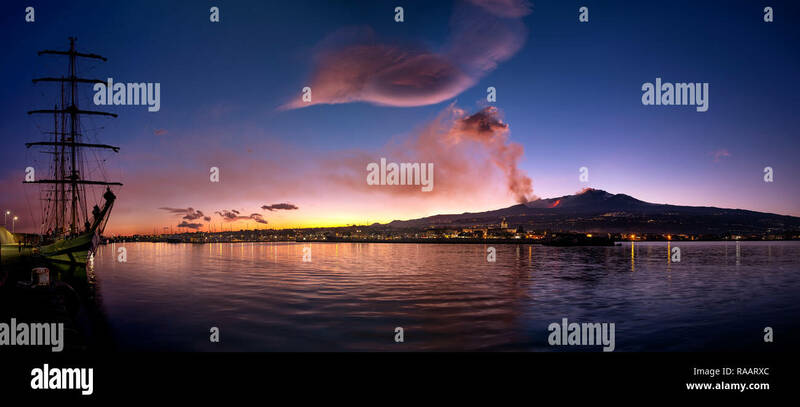 Sinabung on Sumatra, with special beautyful clouds and ash cloud during sundown. 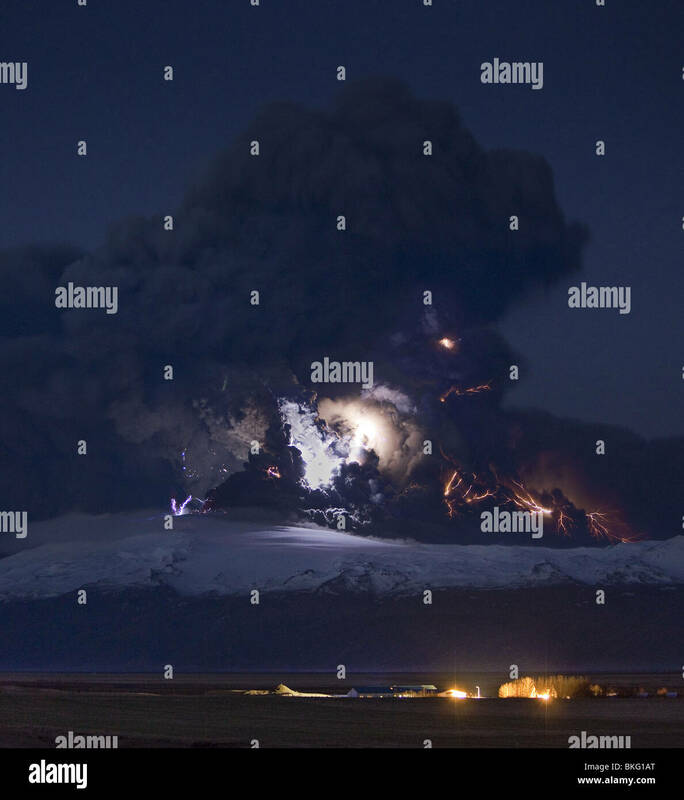 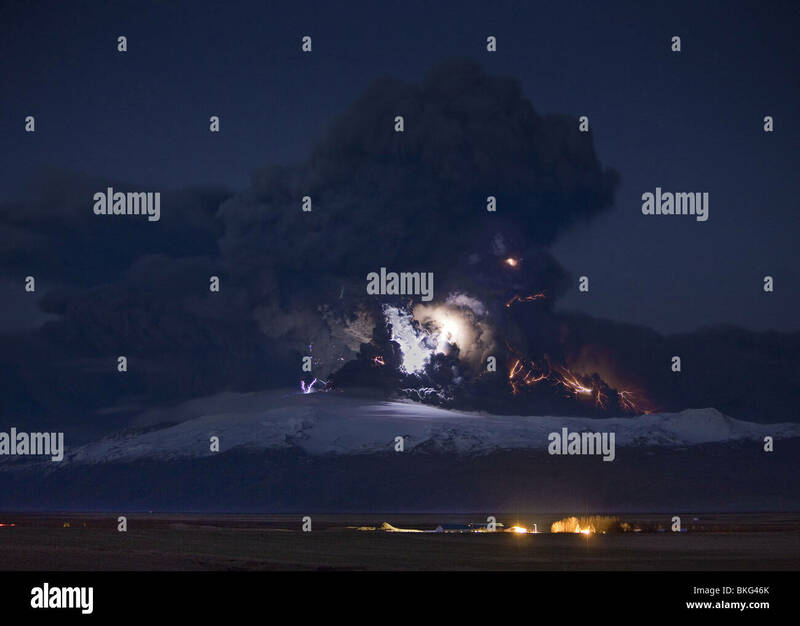 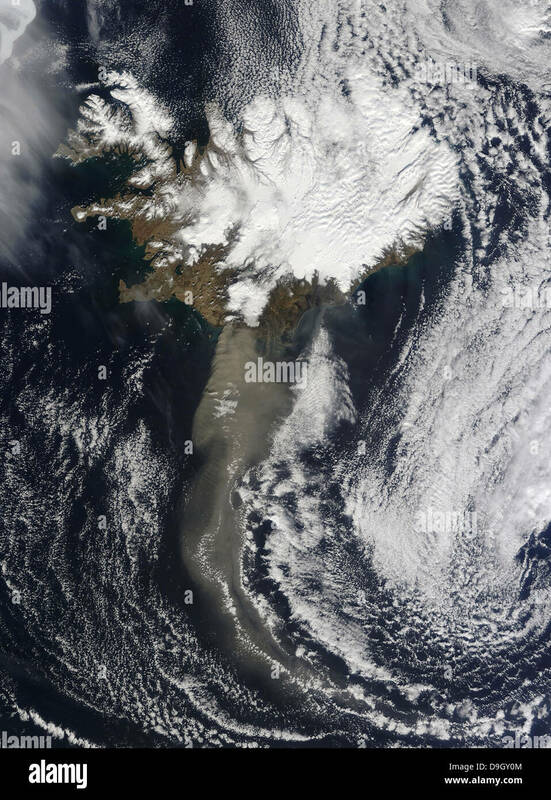 Satellite view of a thick plume of ash rising from the Eyjafjallajokull volcano. 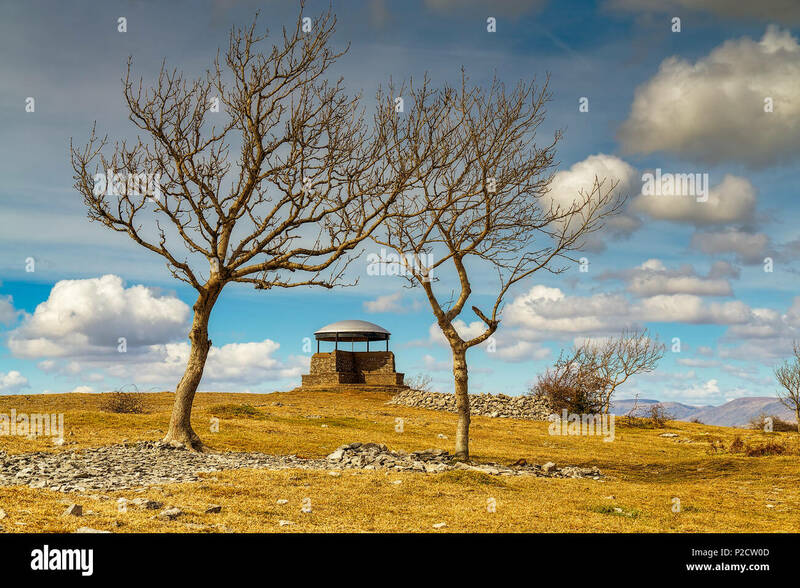 The mushroom on Scout scar, Kendal, framed by Ash trees. 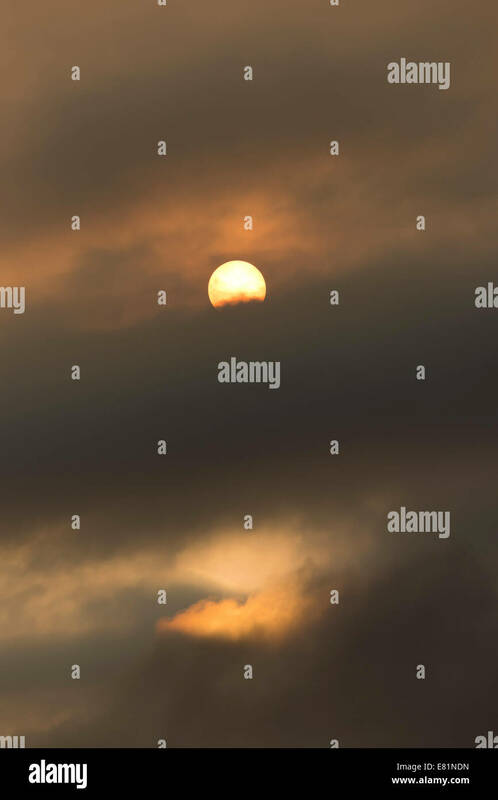 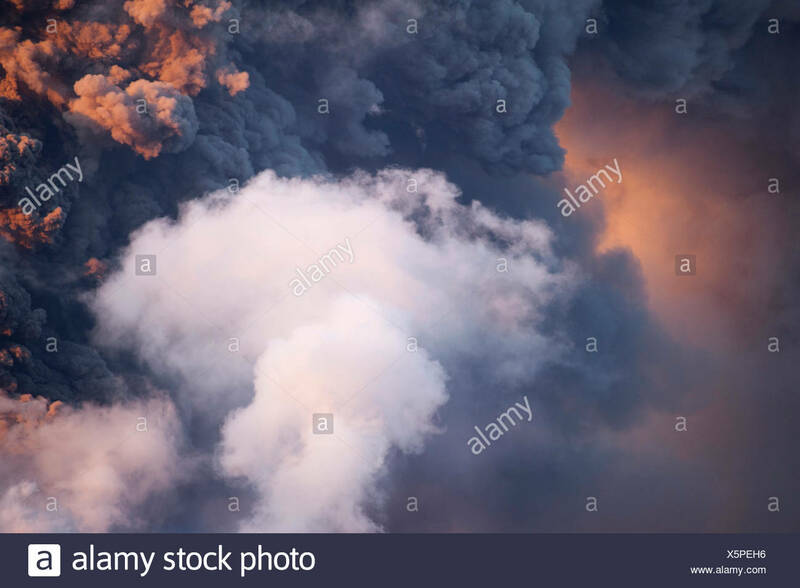 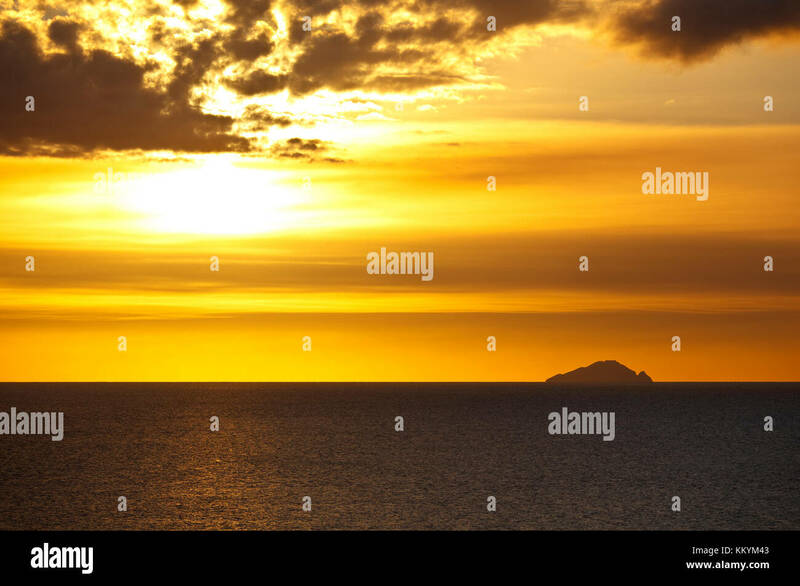 Fiery lava spurts from Fuego volcano in the Guatemalan highlands against fiery sunset hues as smoke ash clouds mingle with blur of clouds. 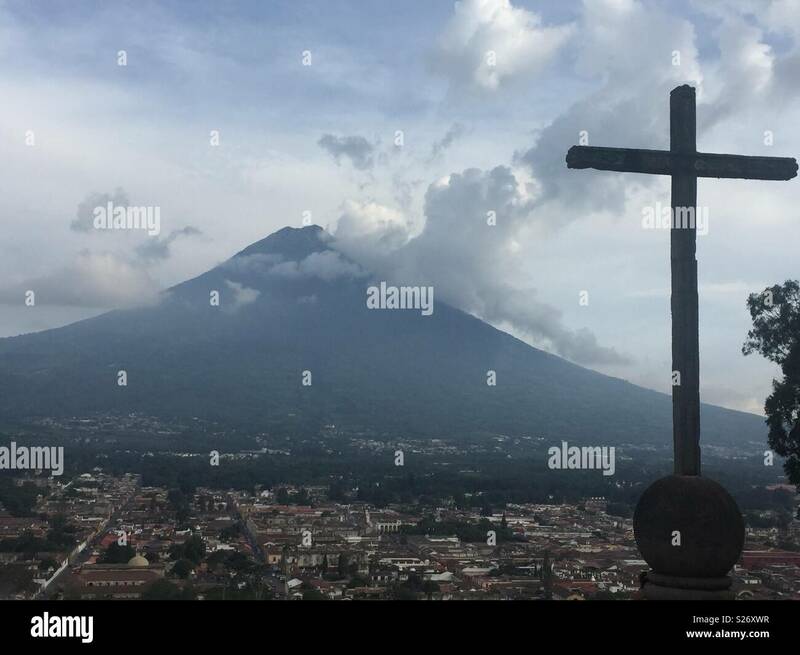 Sitting at Cerro de la Cruz view point, watching the clouds and ash clouds drift across the Volcan Agua, from the recent Volcan Fuego eruption. 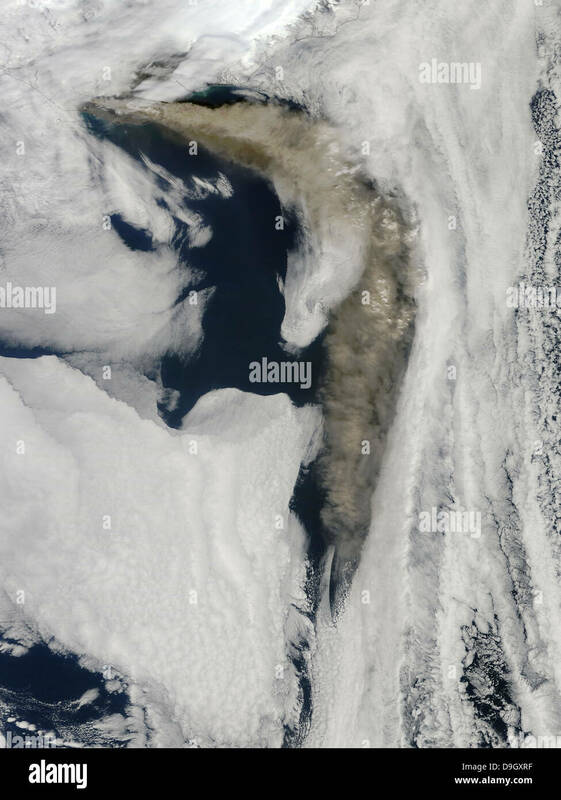 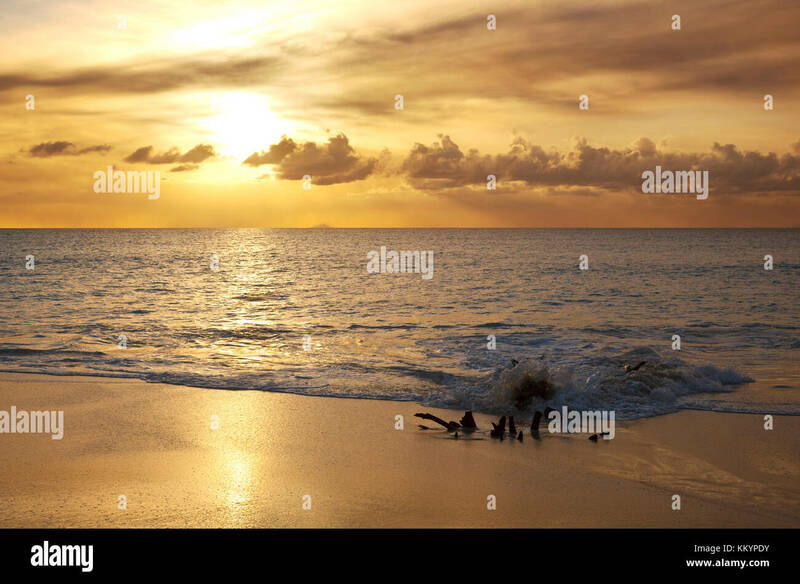 A cloud of ash from Iceland's Eyjafjallajokull volcano extends over the ocean. 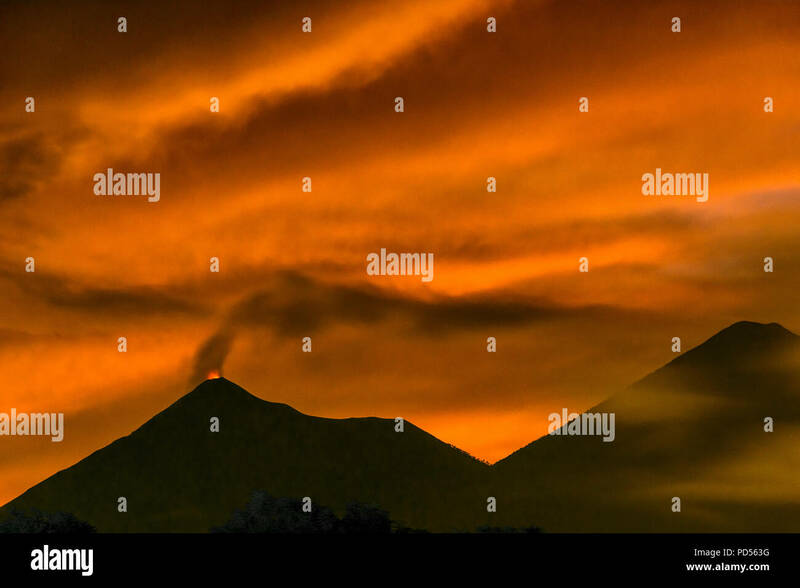 Lava spurts against final fiery sunset hues from Fuego volcano in the Guatemalan highlands as smoke & ash clouds mingle with a blur of clouds. 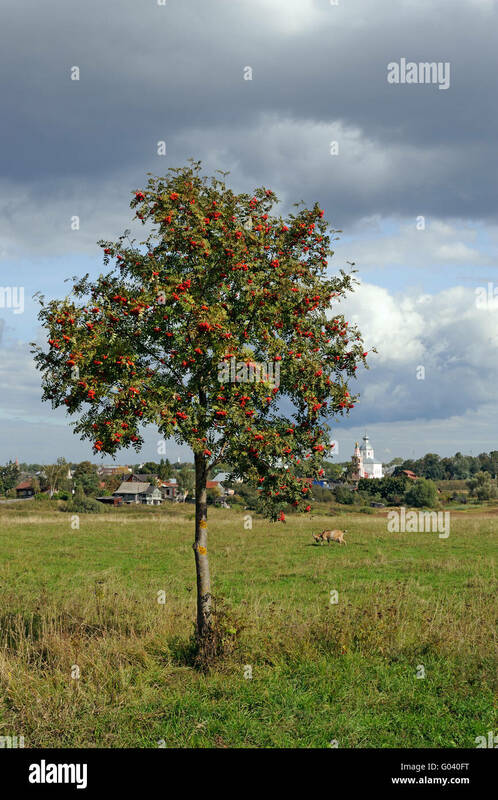 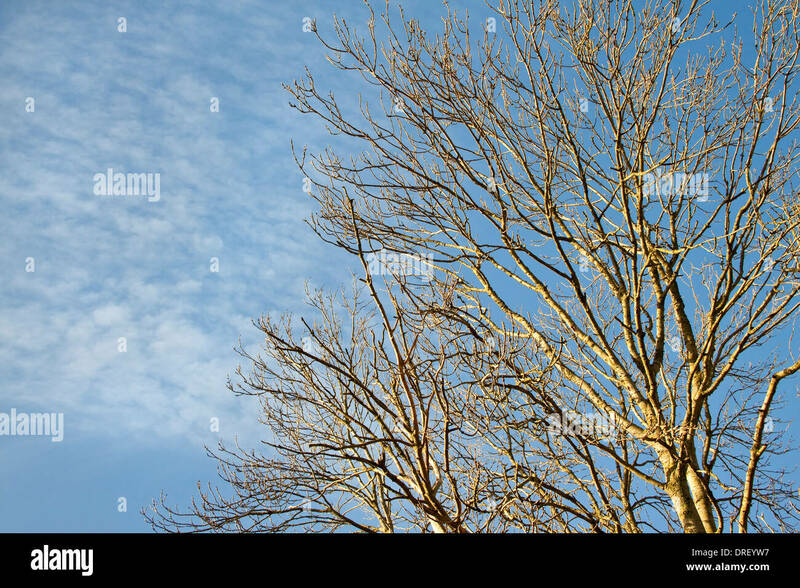 A Framed Patch of Sky by Ash Tree Leaves and a Church Spire. 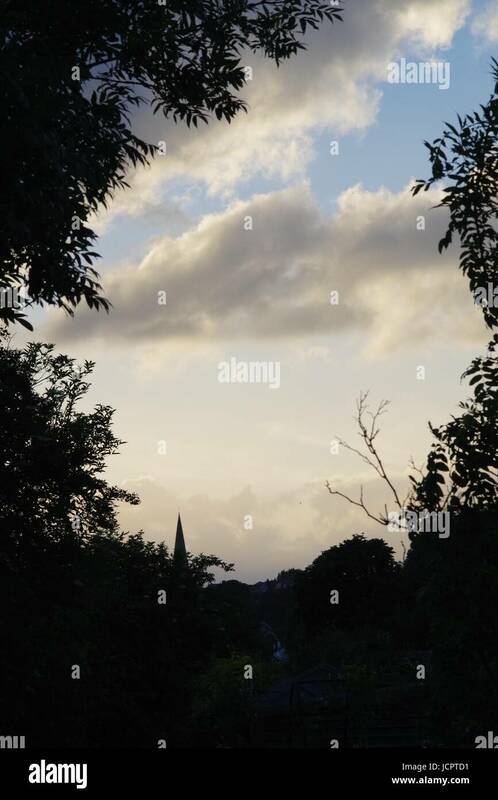 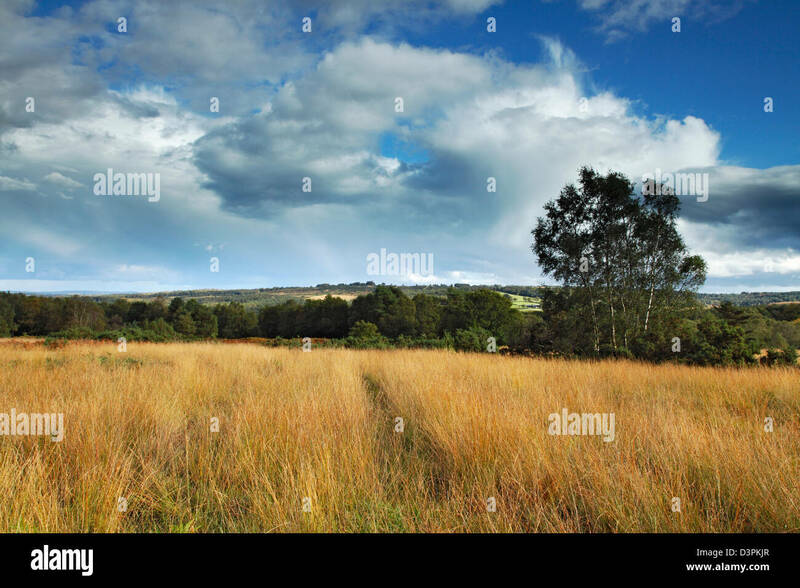 Exeter, Devon, UK. 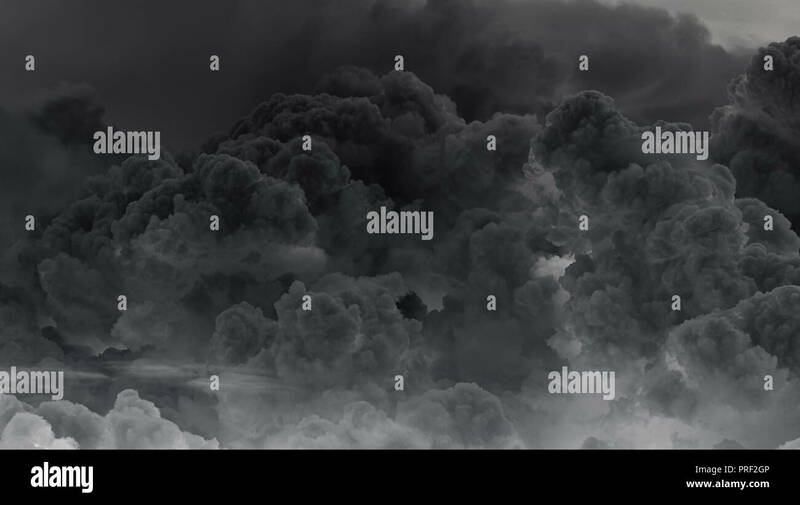 June, 2017. 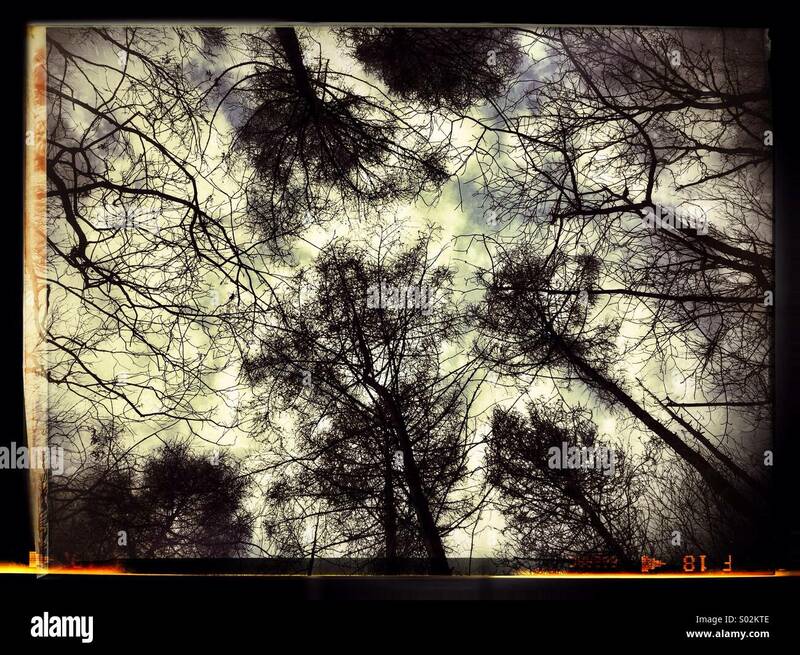 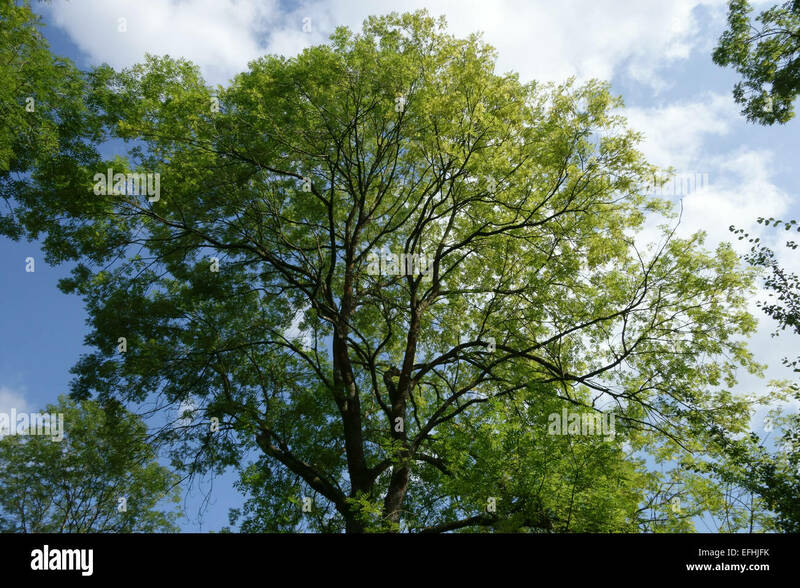 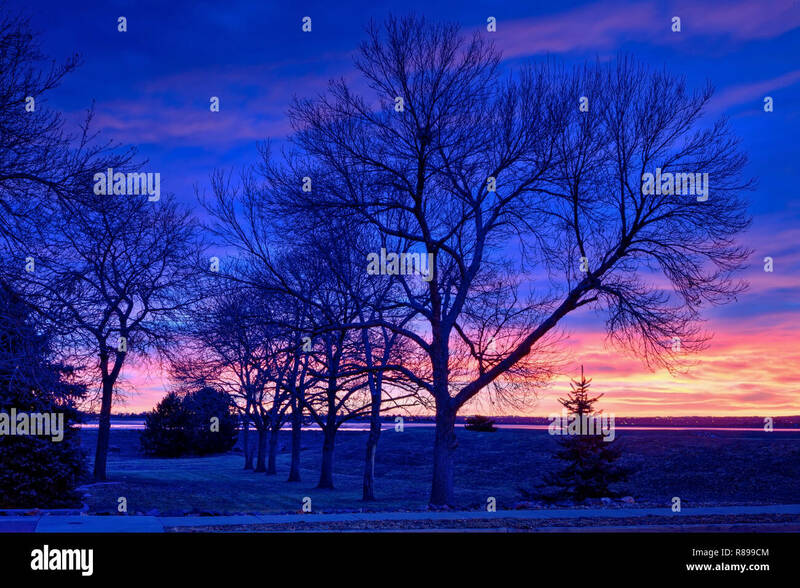 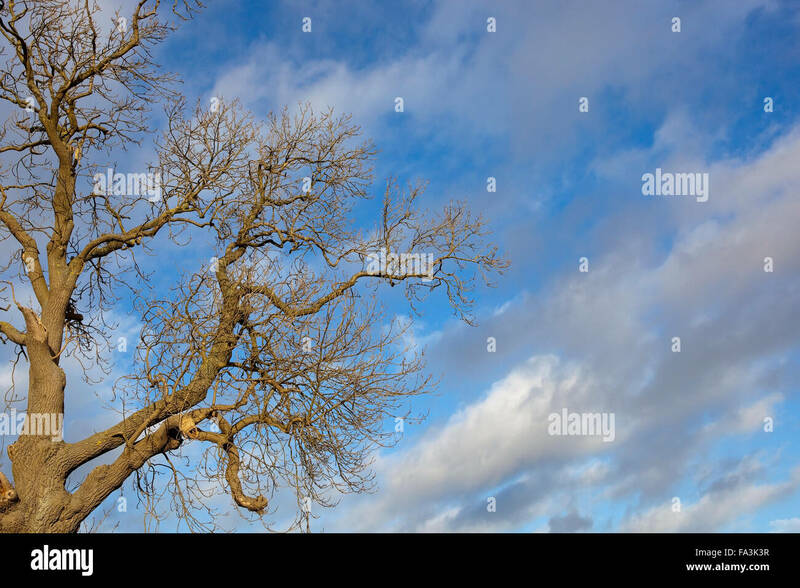 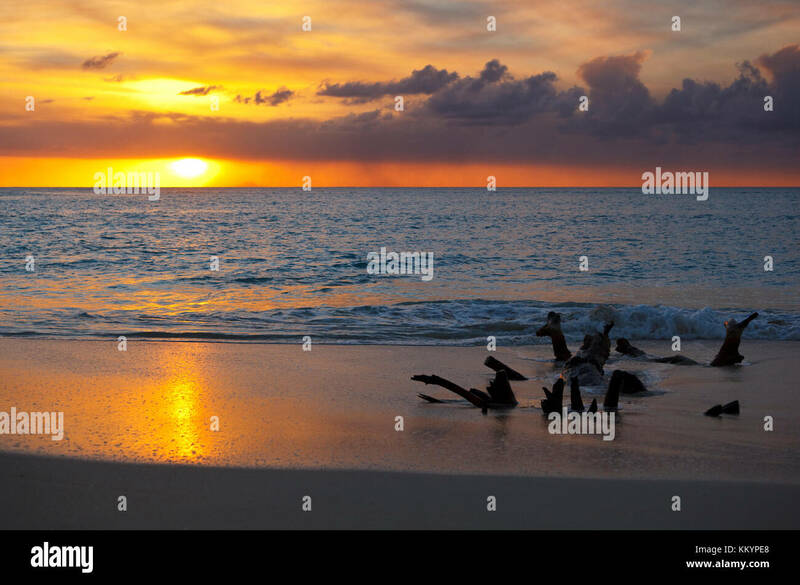 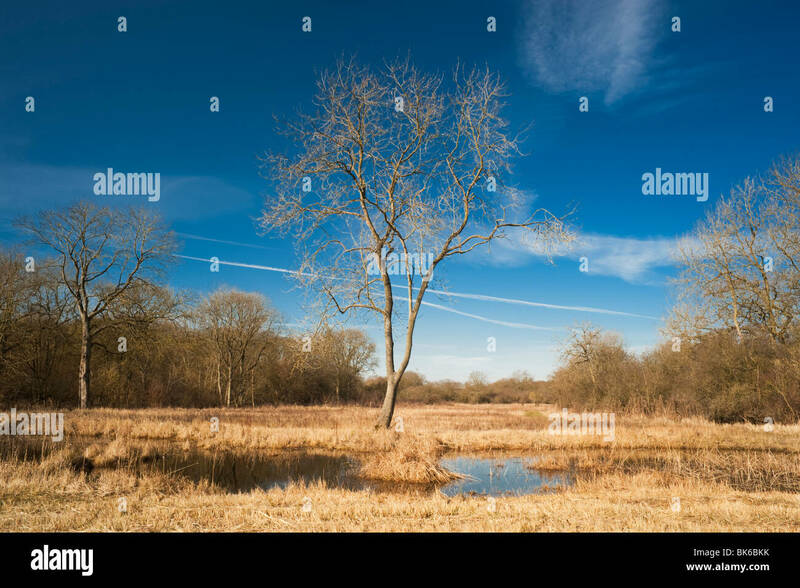 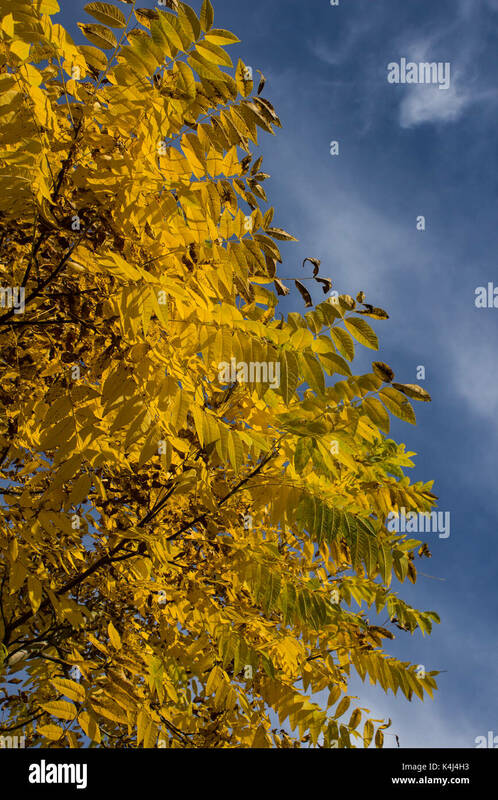 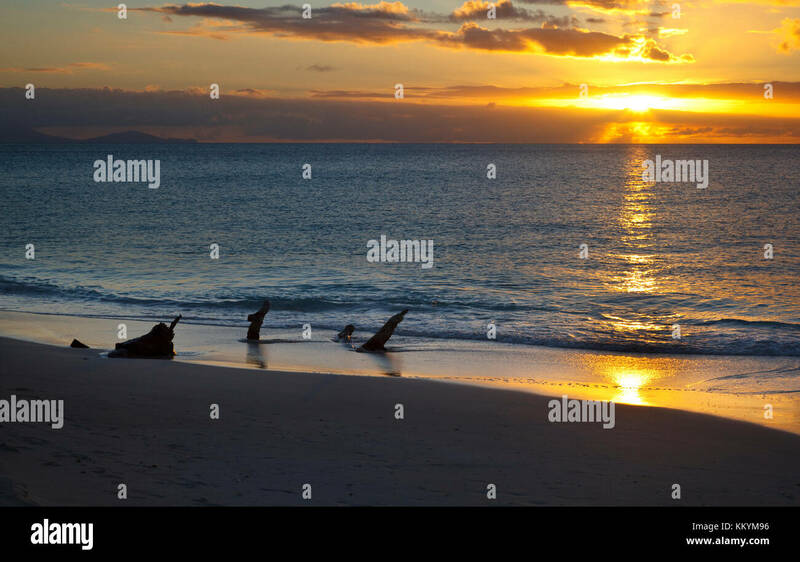 Green Ash trees in silhouette at early sunrise with colorful clouds in the background. 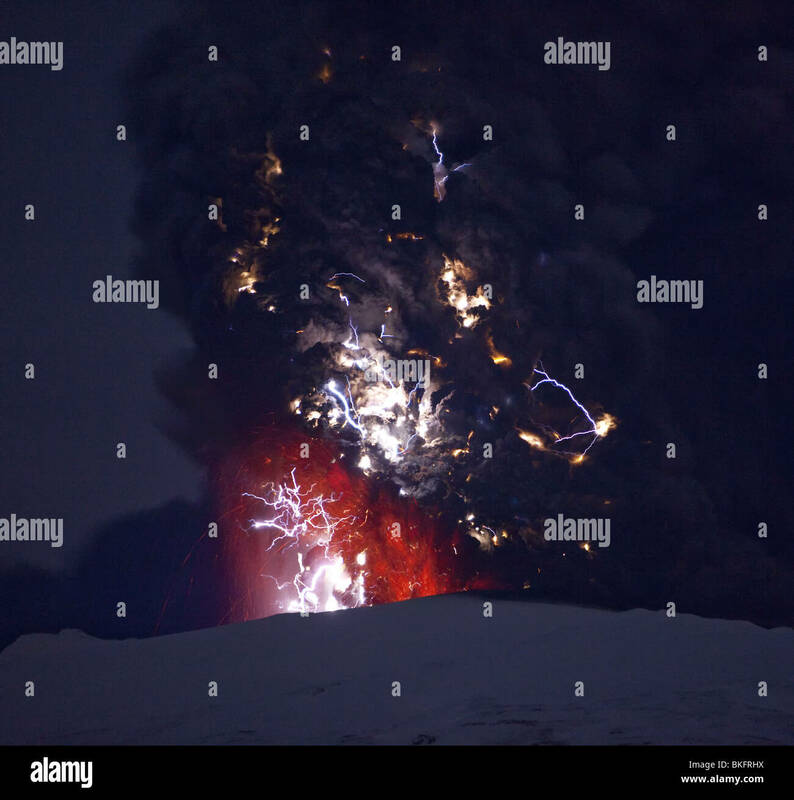 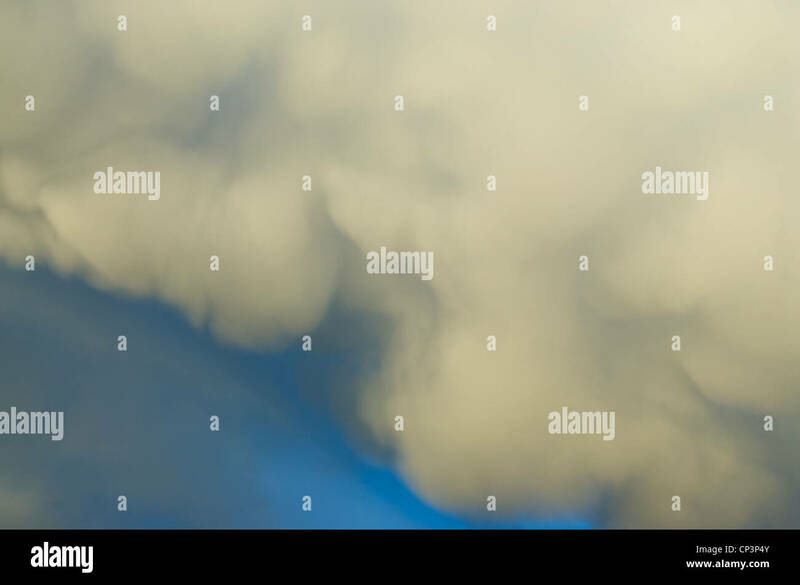 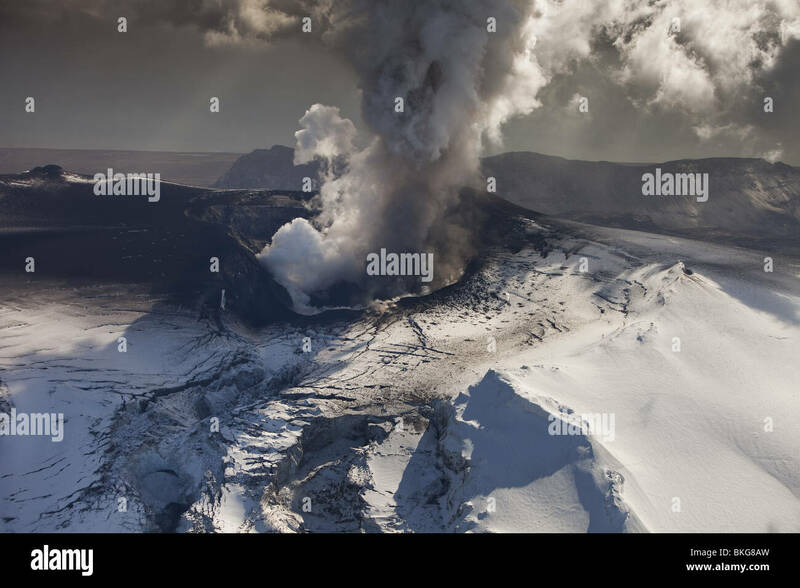 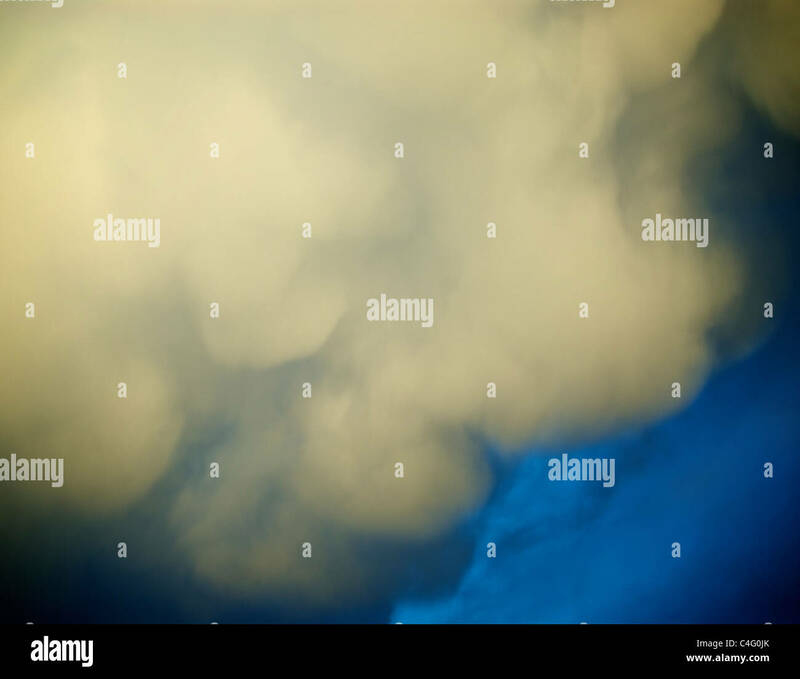 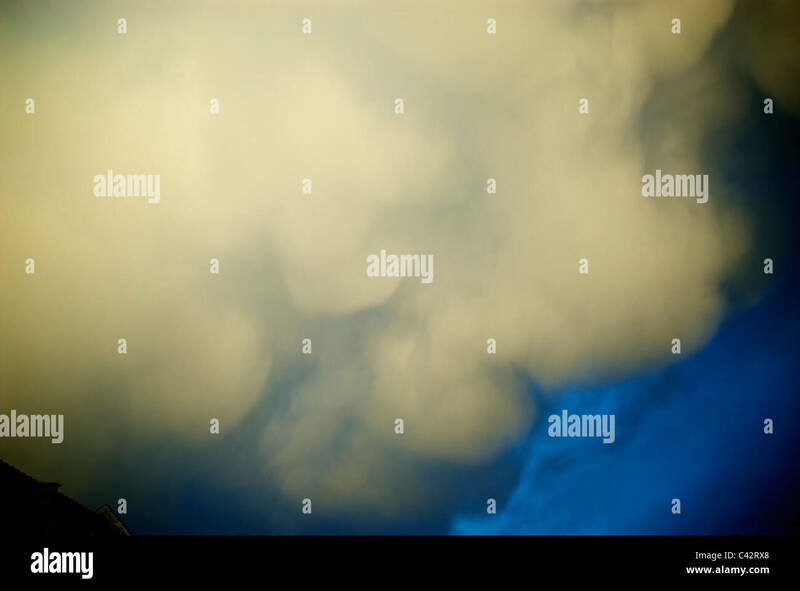 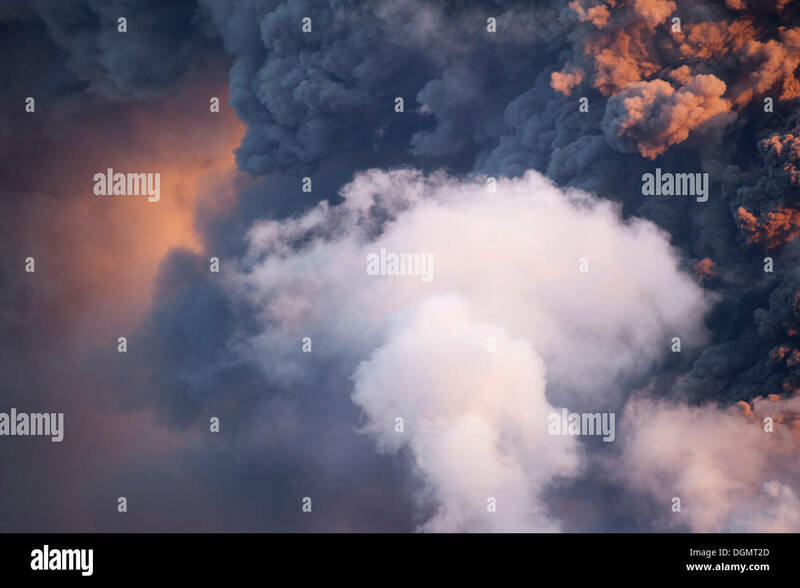 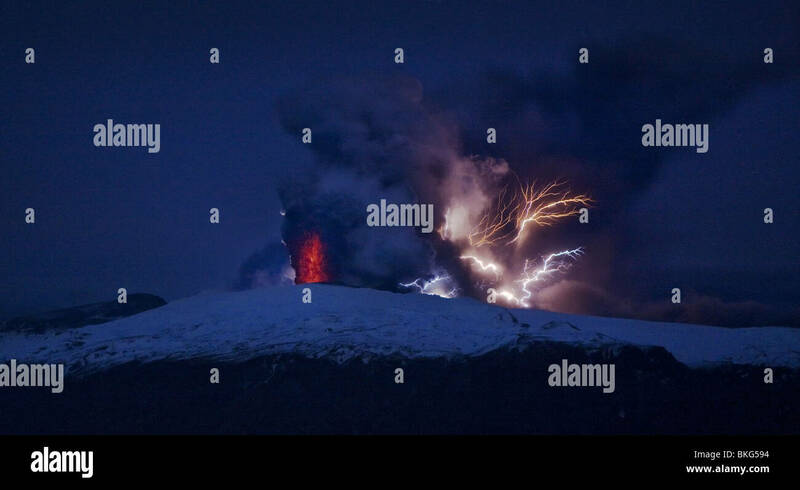 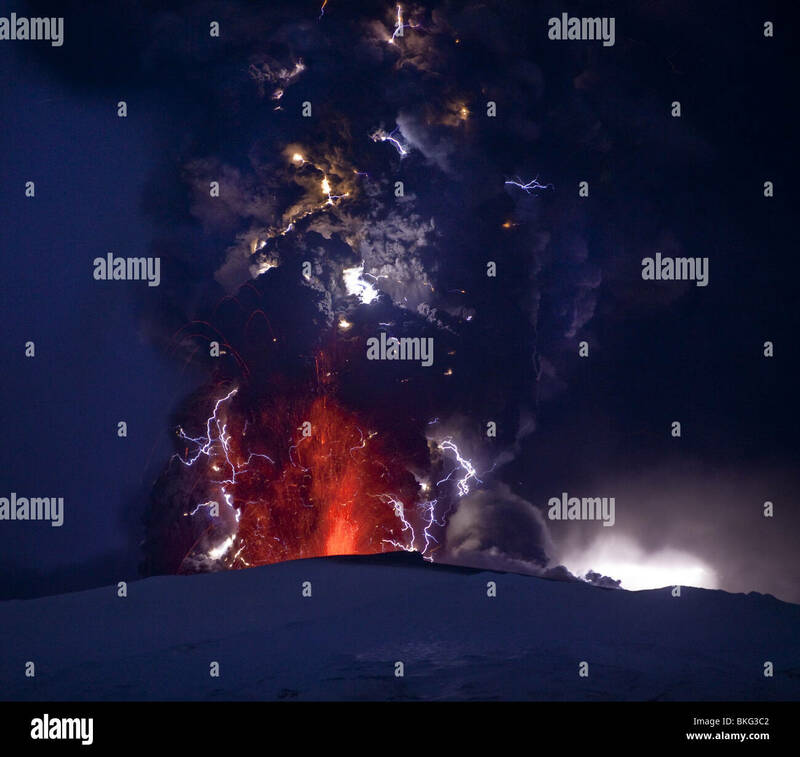 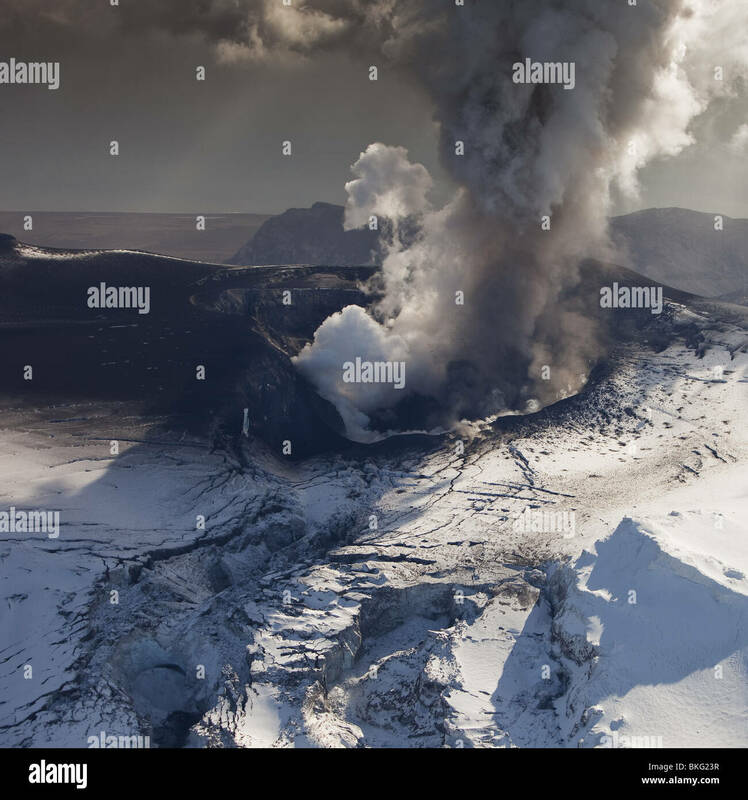 December 4, 2010 - A plume of ash, steam, and other volcanic gases stream from Klyuchevskaya Volcano.